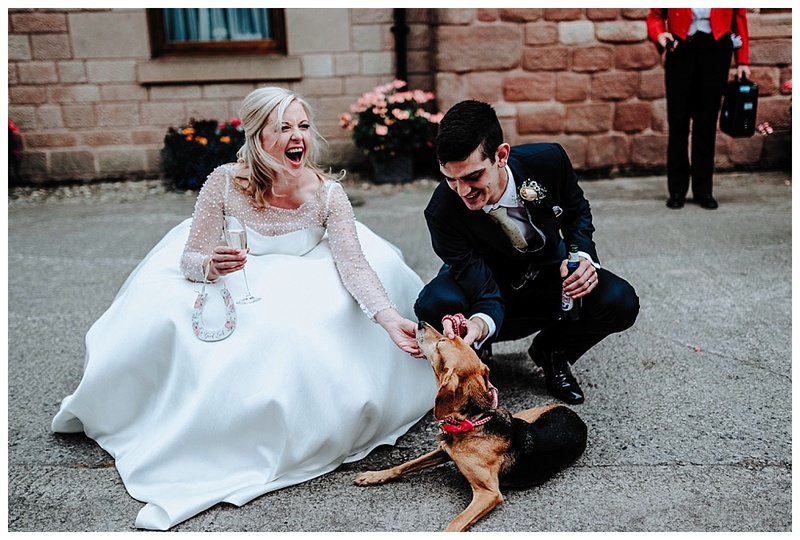 WOW, WOW, WOW and did I say WOW?! 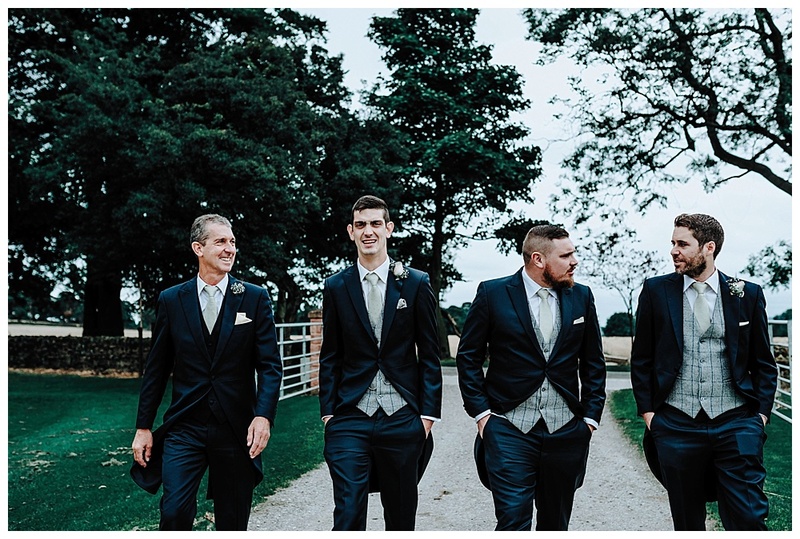 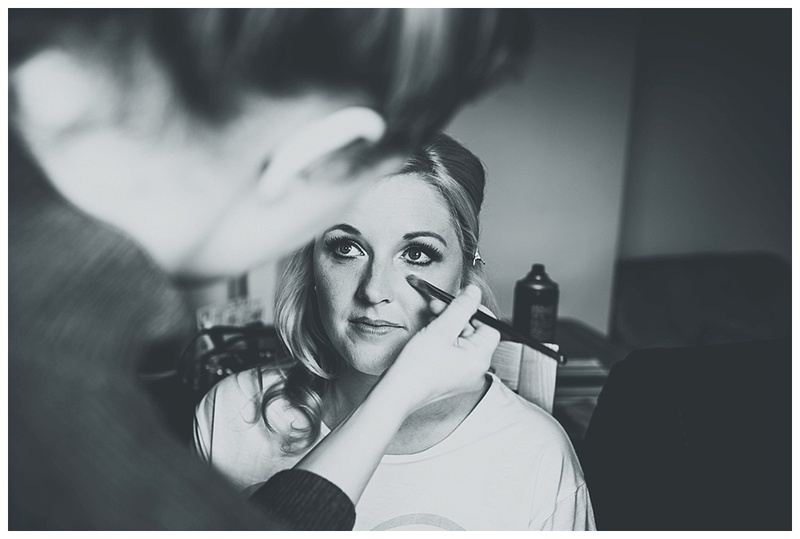 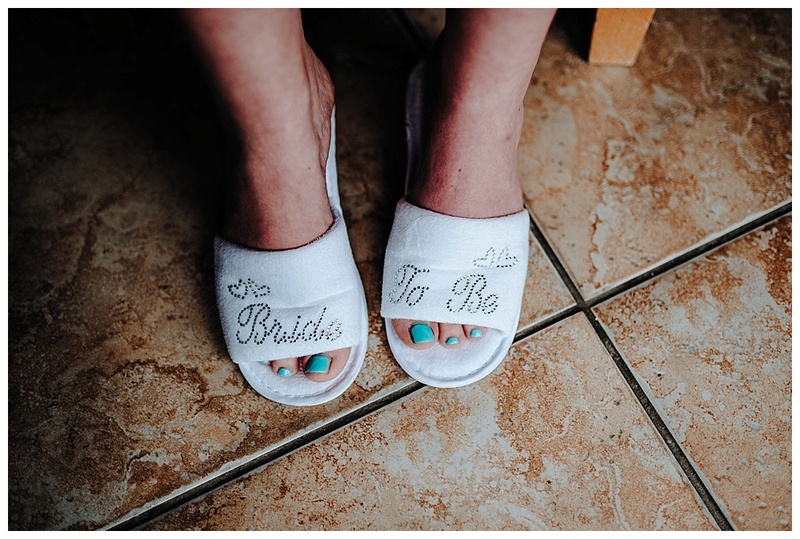 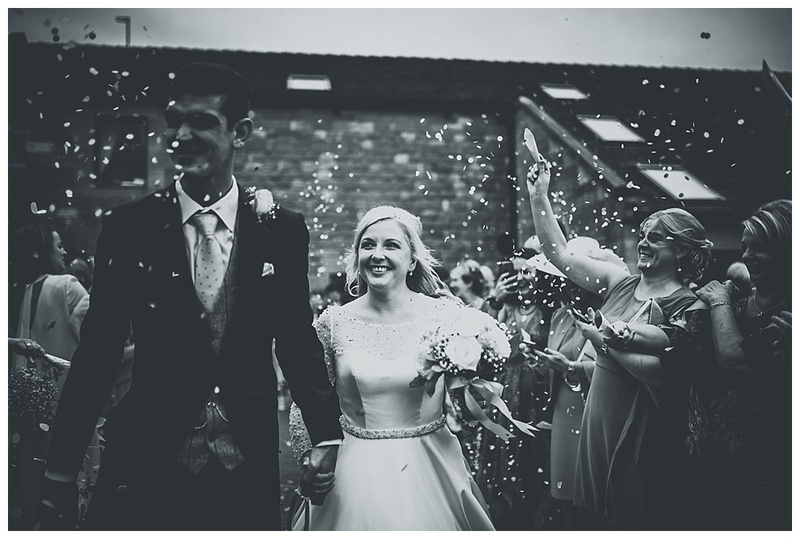 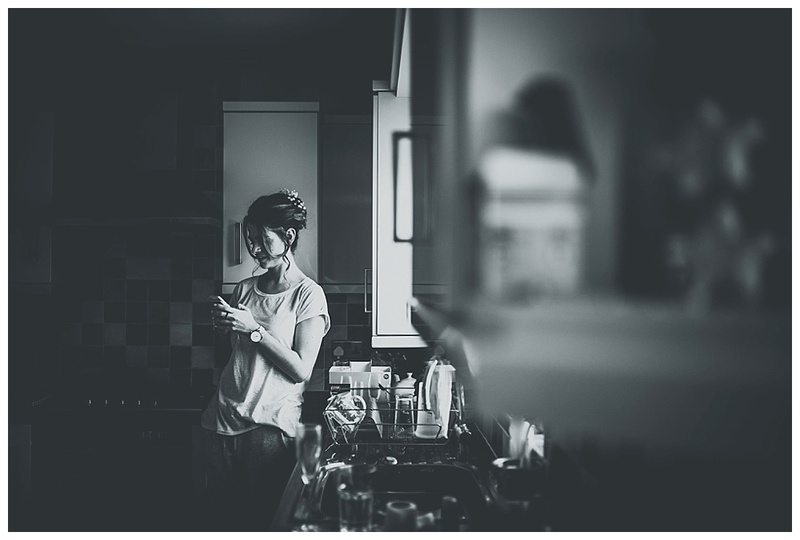 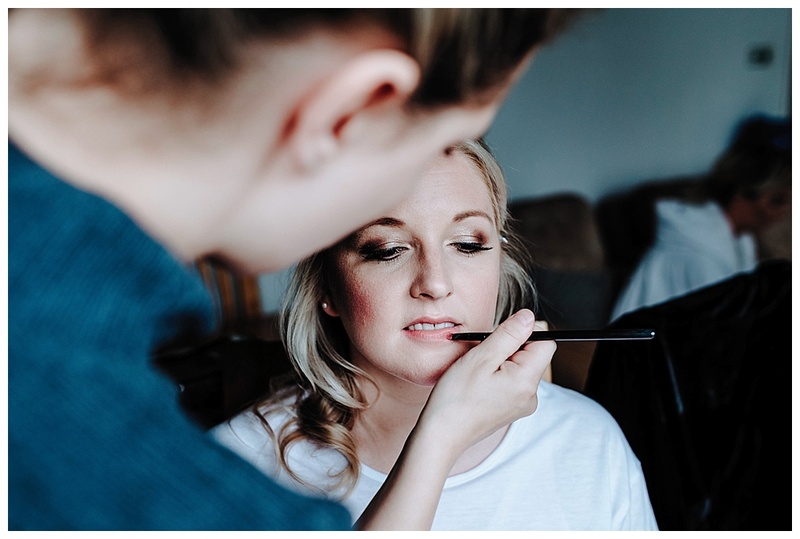 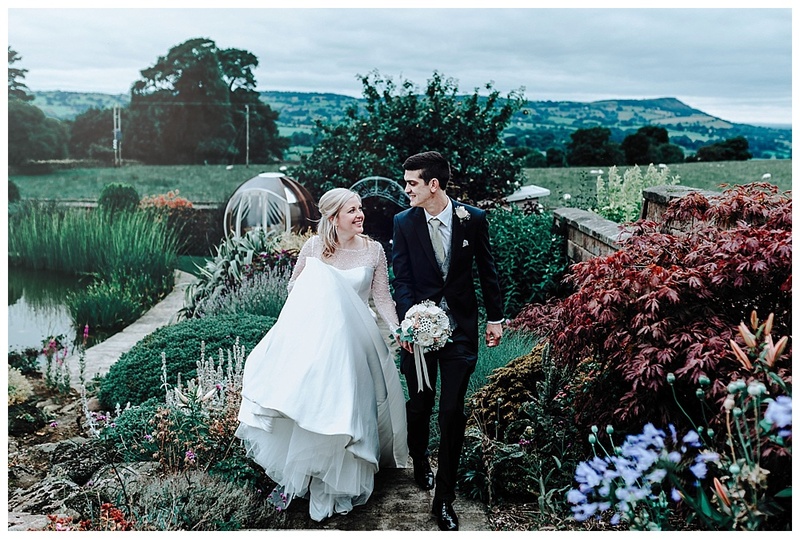 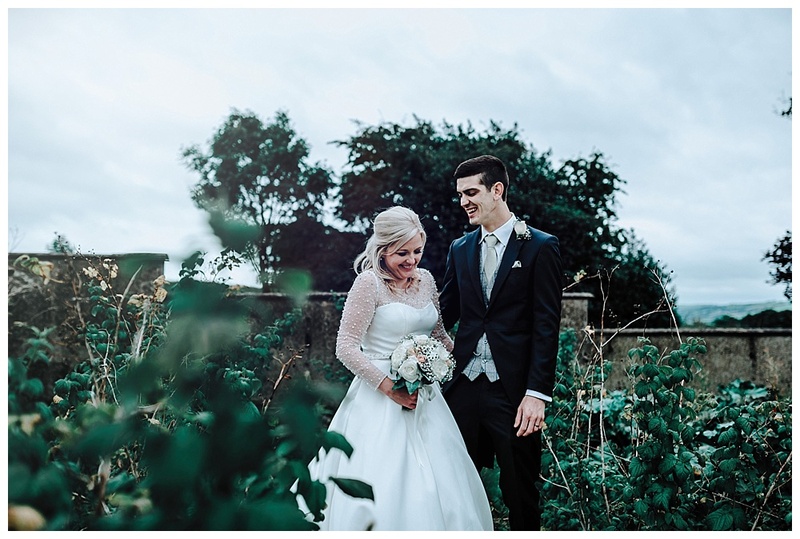 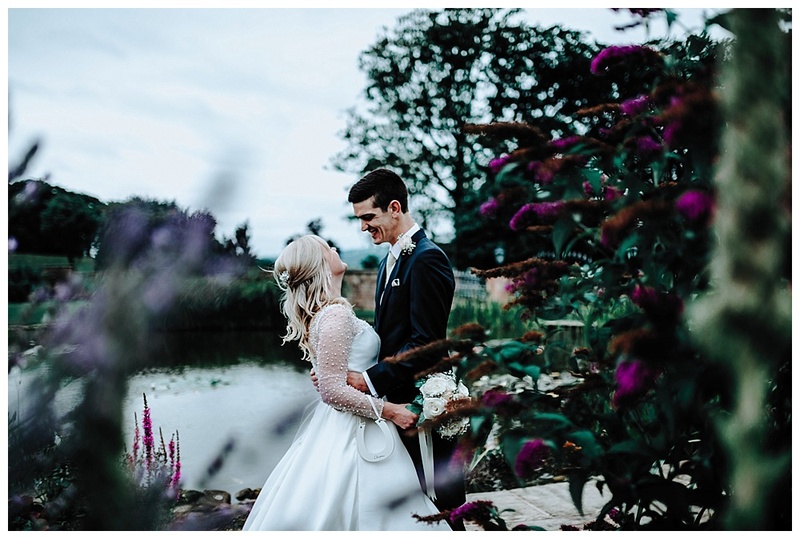 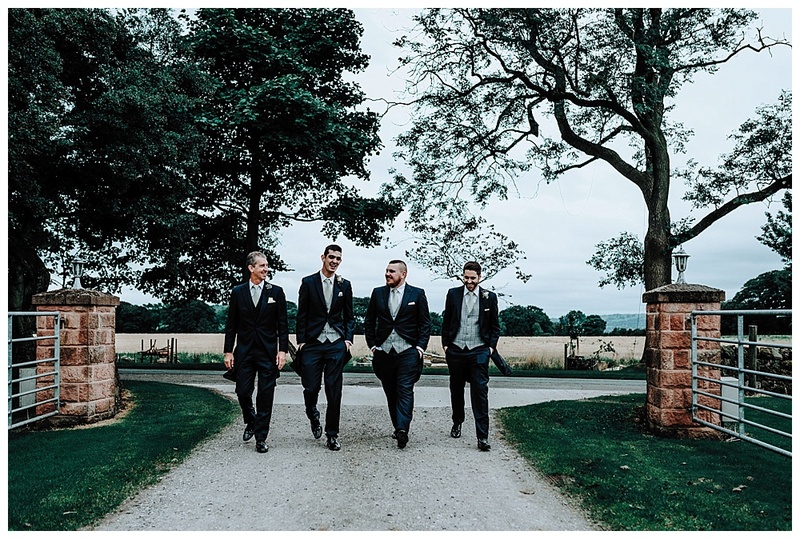 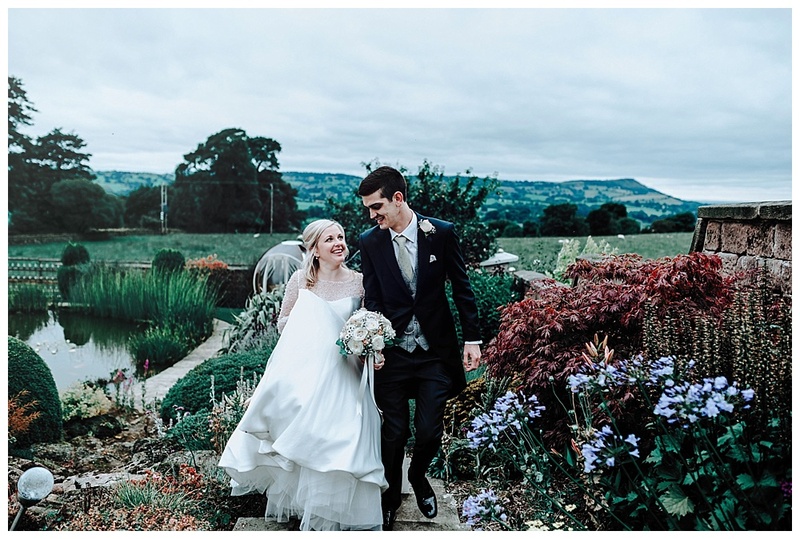 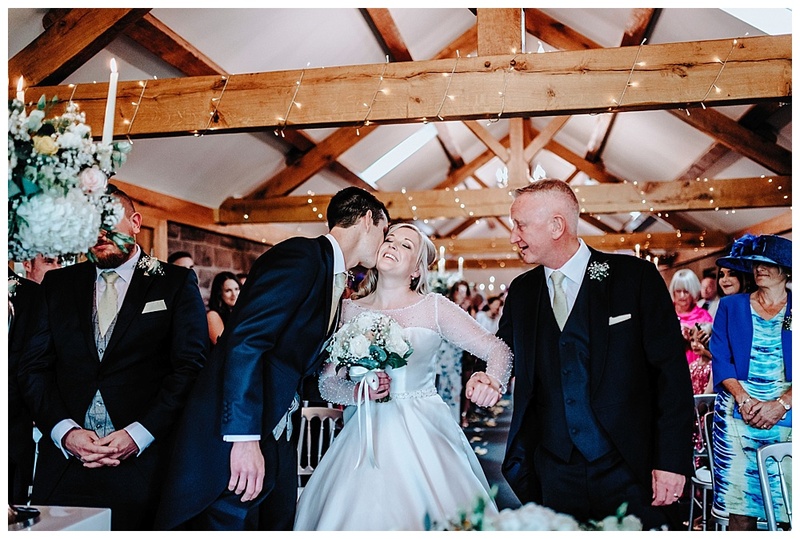 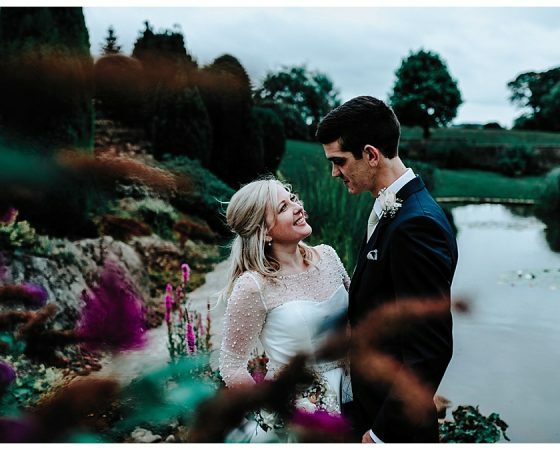 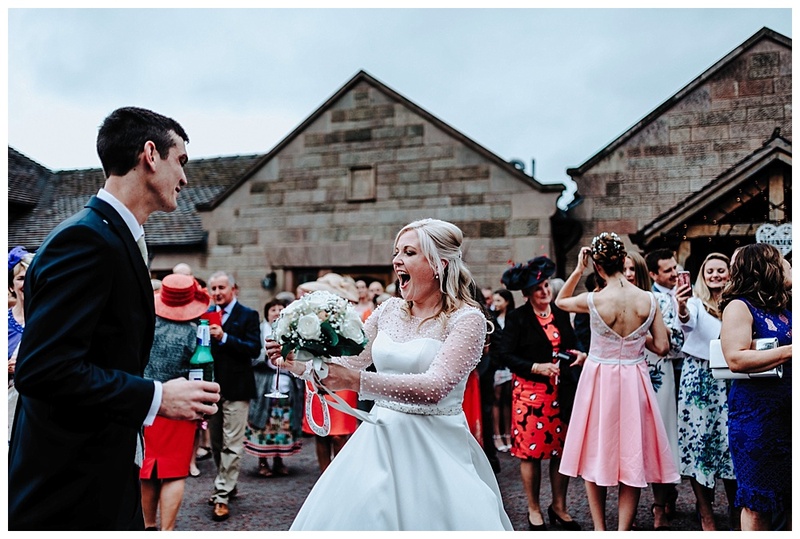 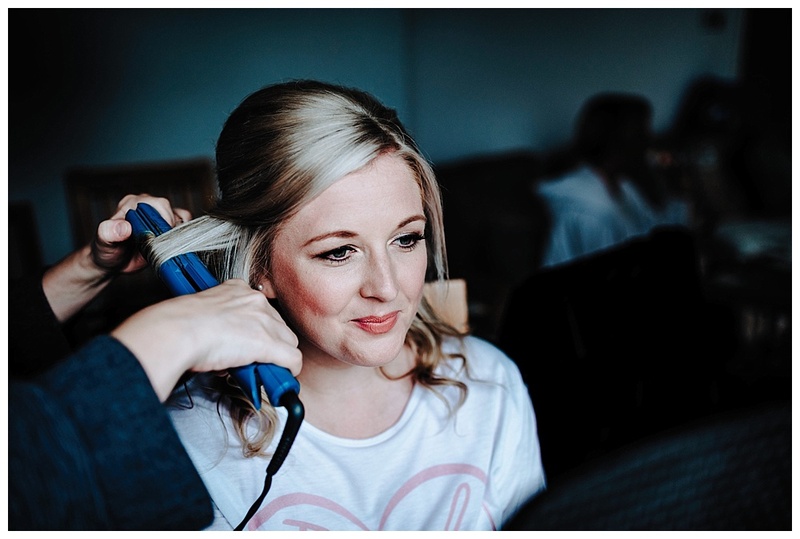 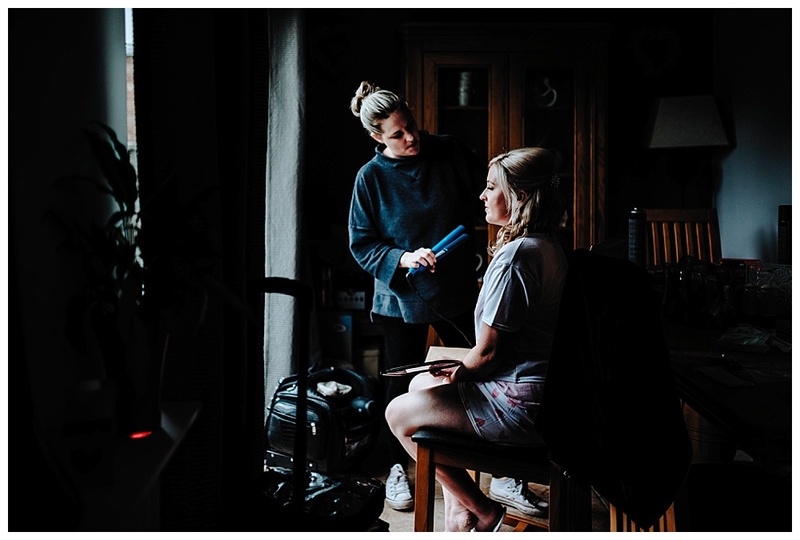 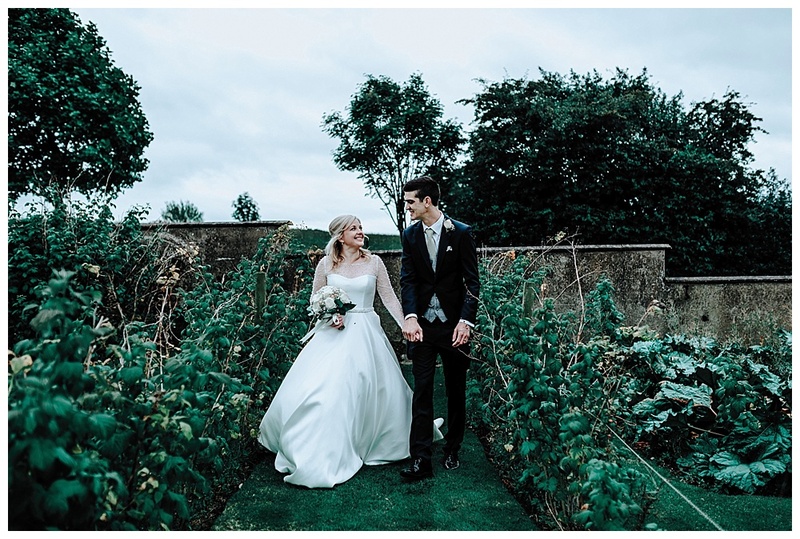 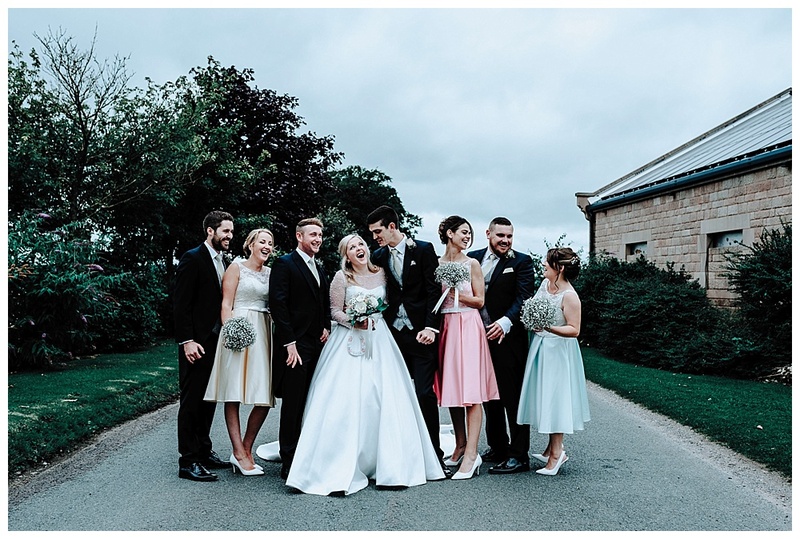 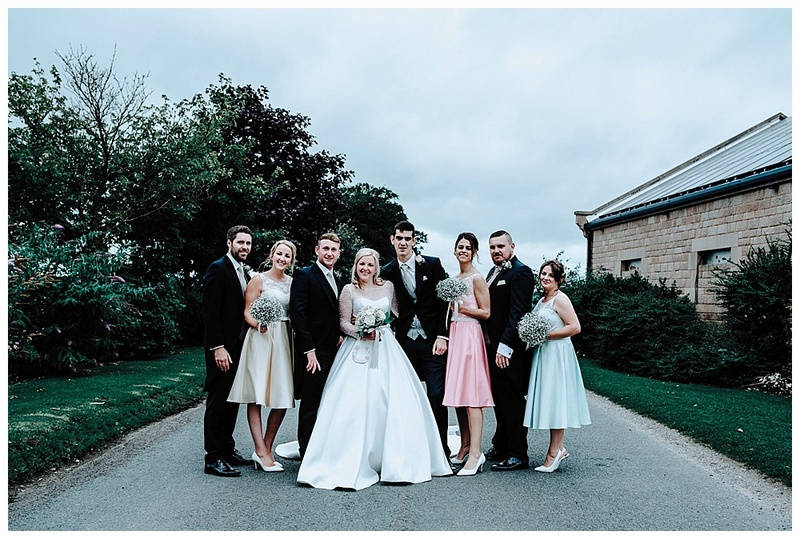 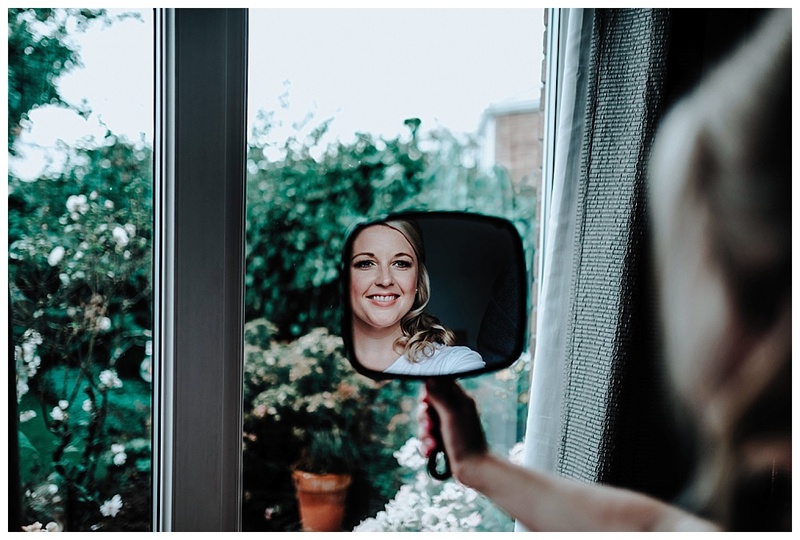 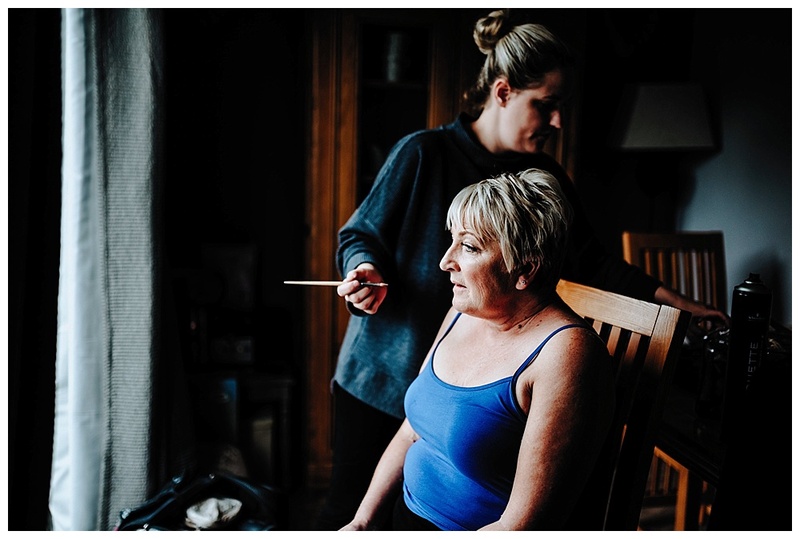 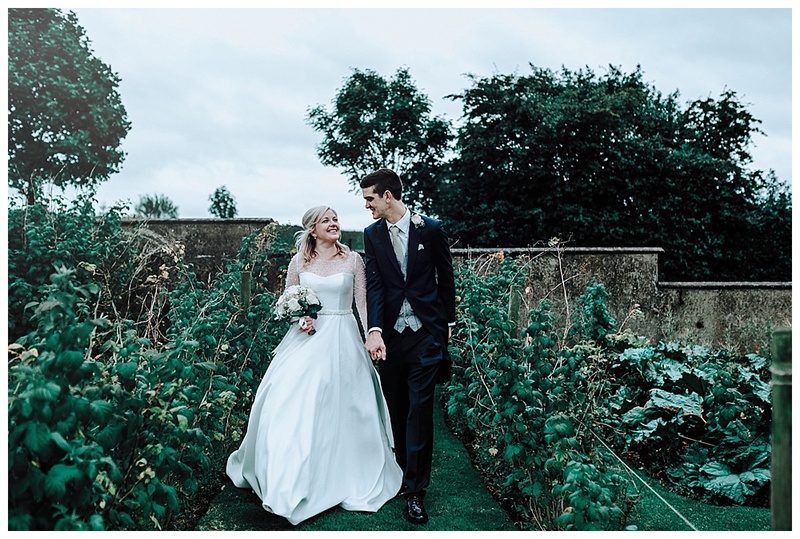 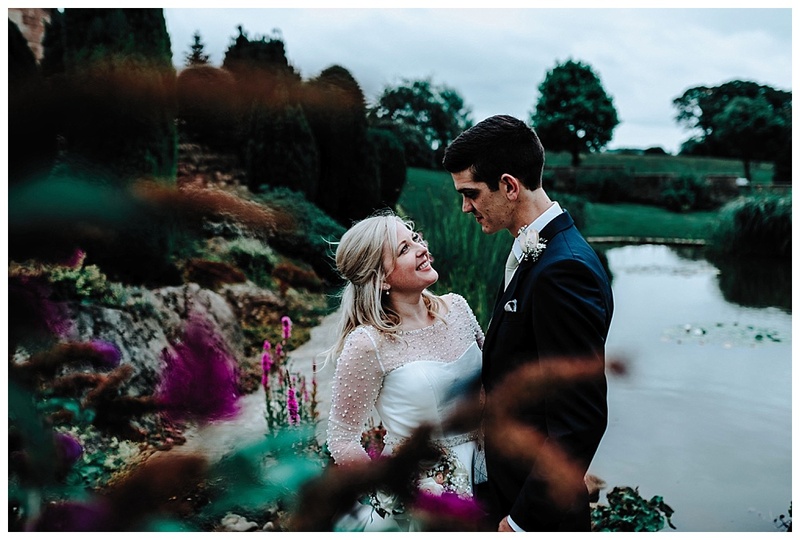 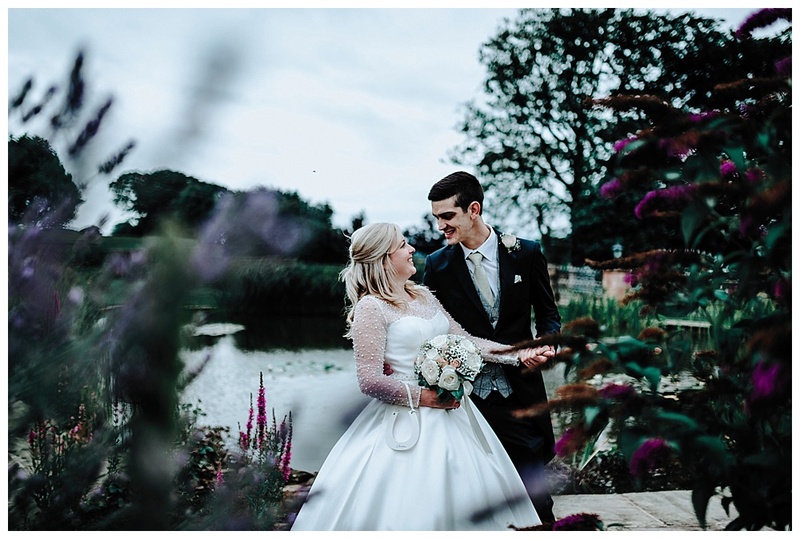 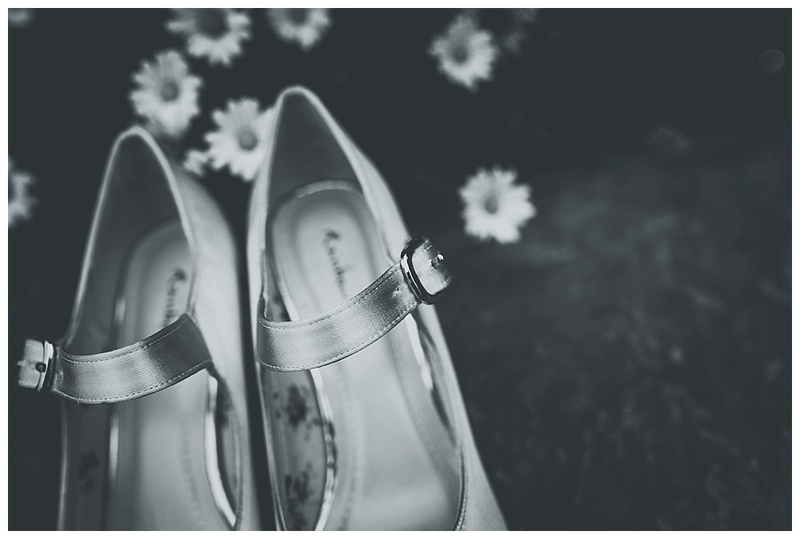 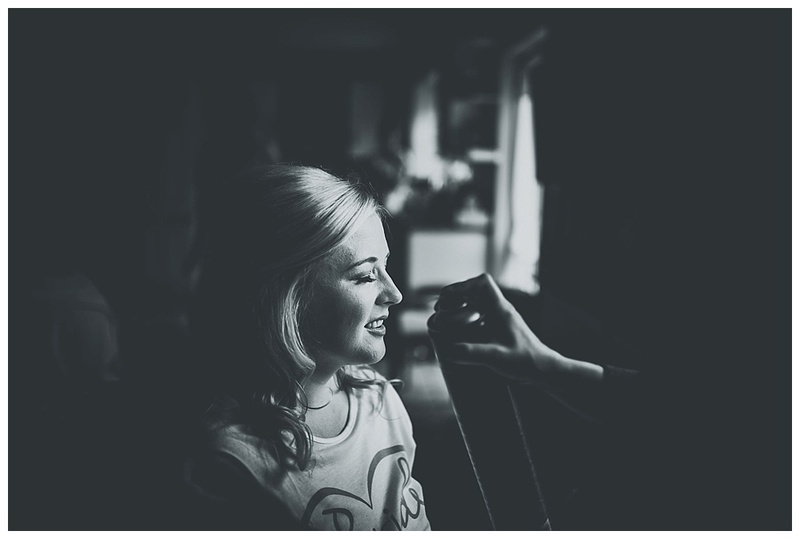 When Vicky and Matthew asked me to be there documentary wedding photographer at the epic Heaton House Farm in Cheshire, I jumped at the chance as we already knew each other from back in the day and I just knew their wedding was going to be extra special, natural and fun and boy, it did NOT disappoint! 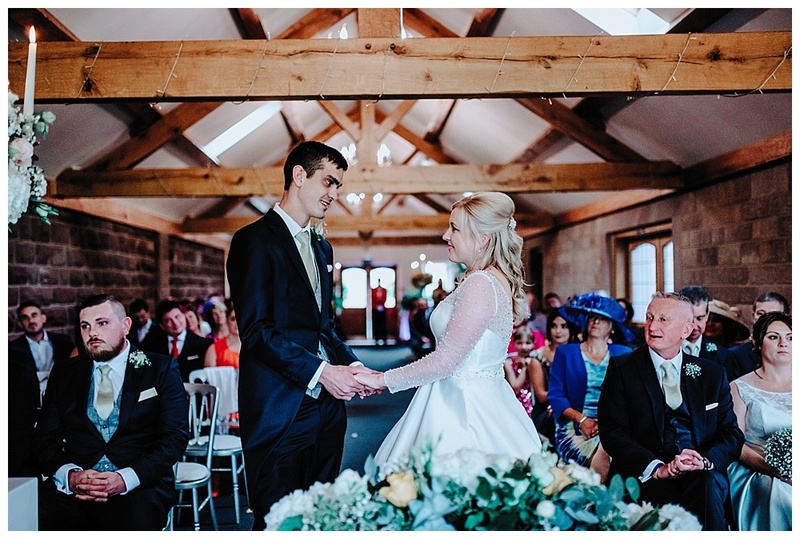 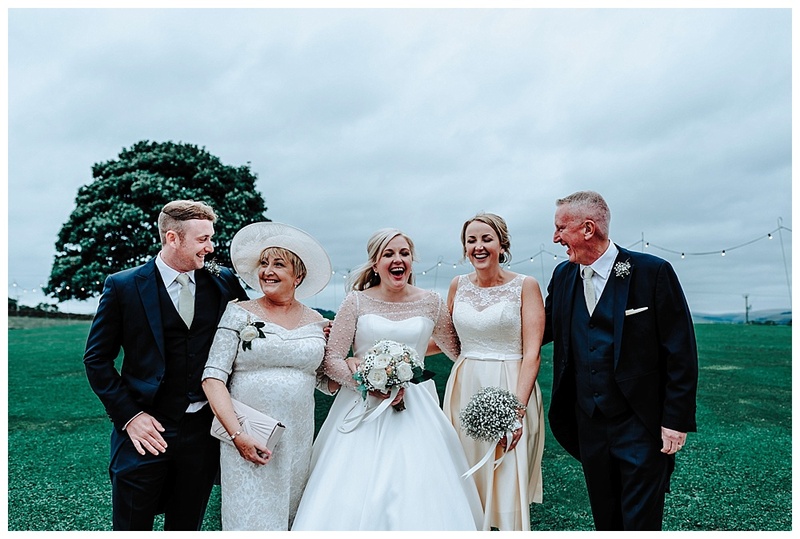 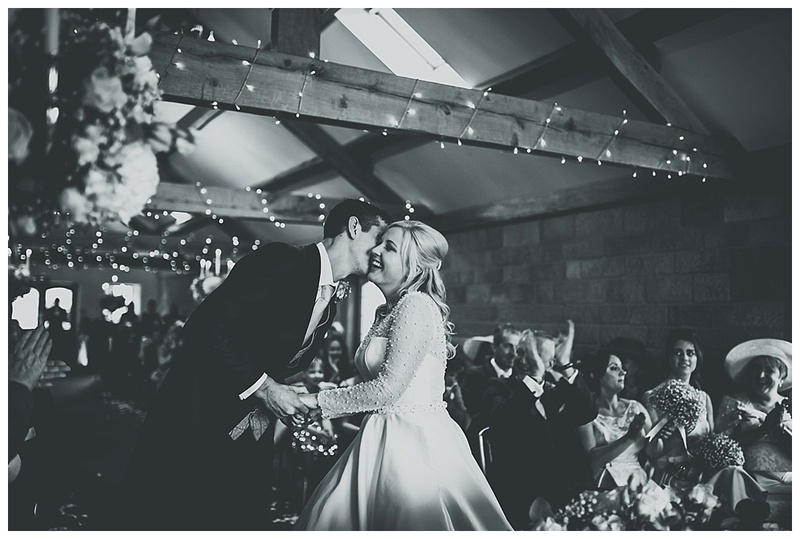 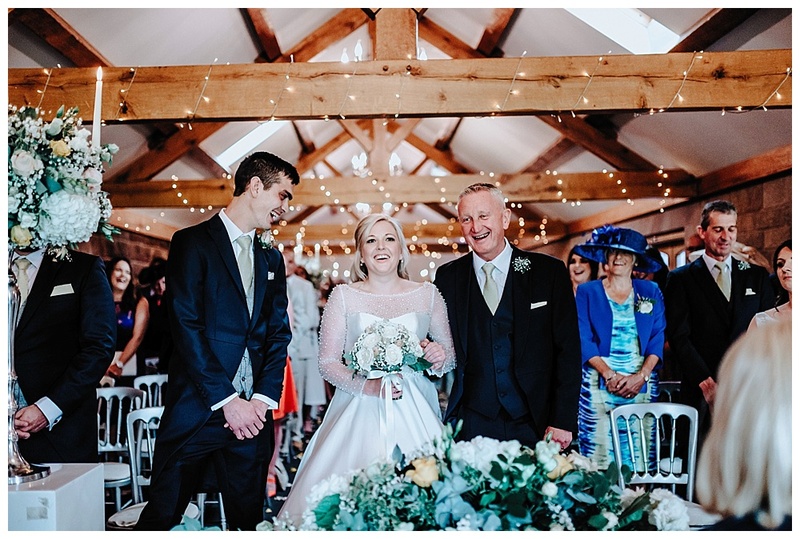 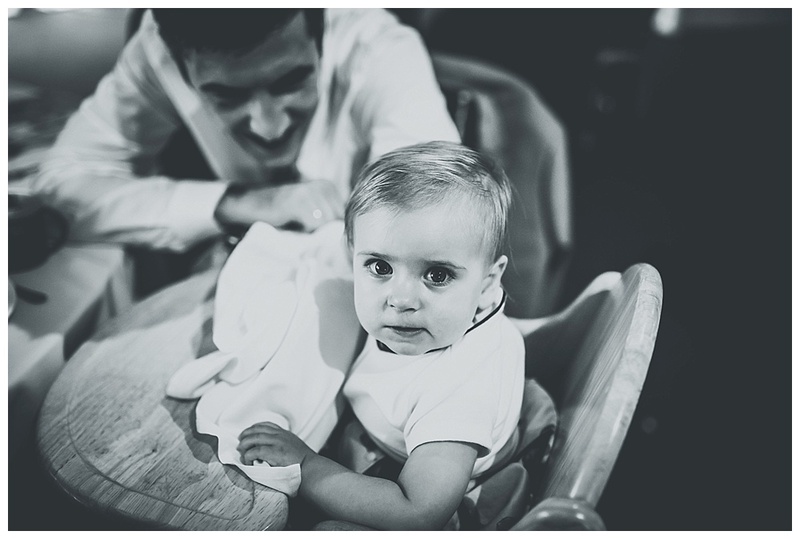 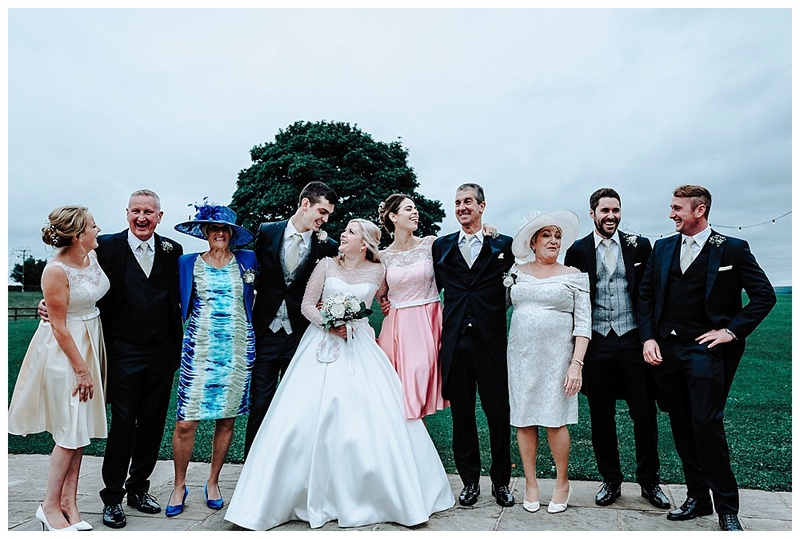 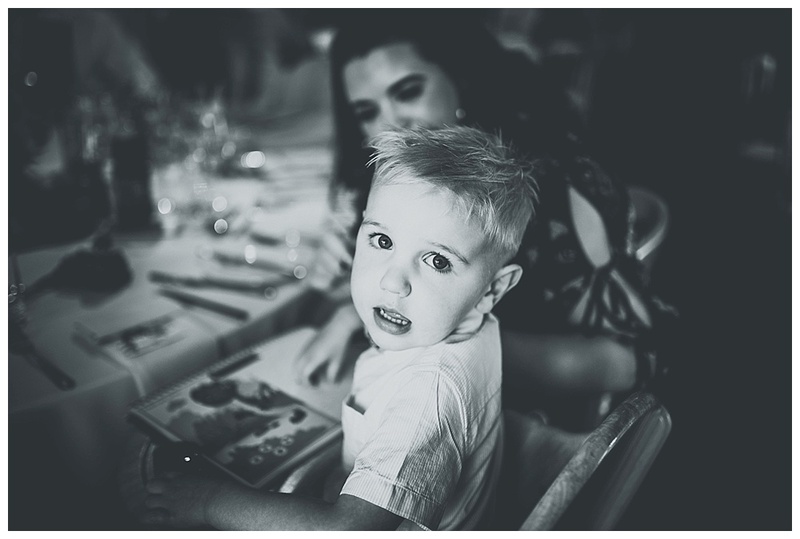 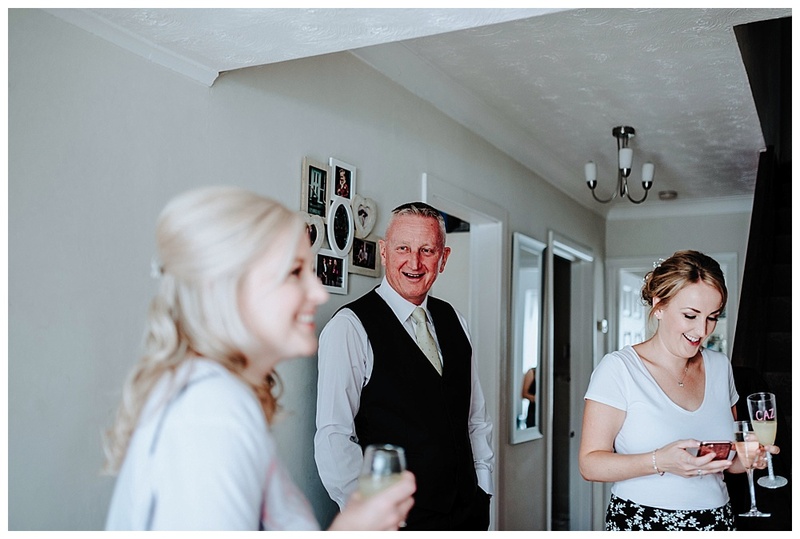 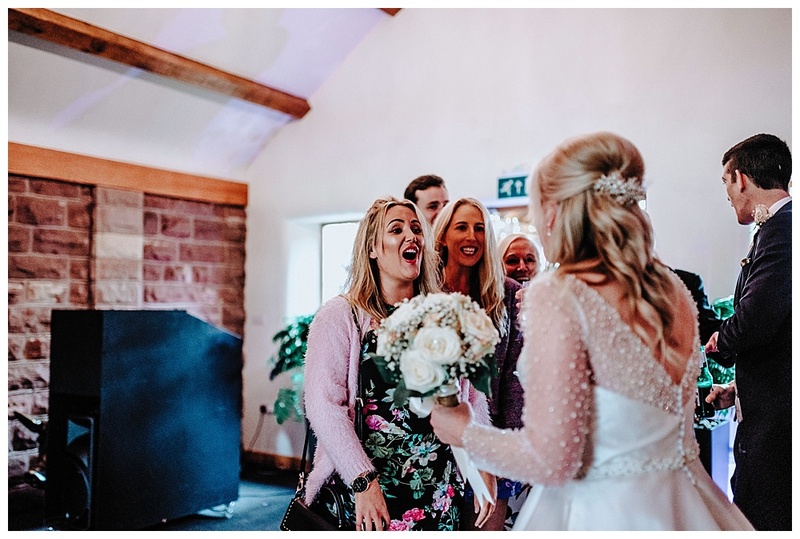 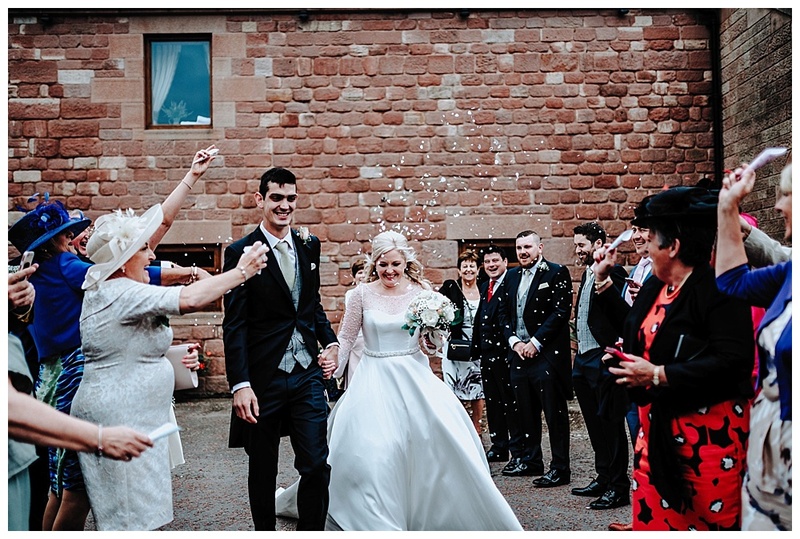 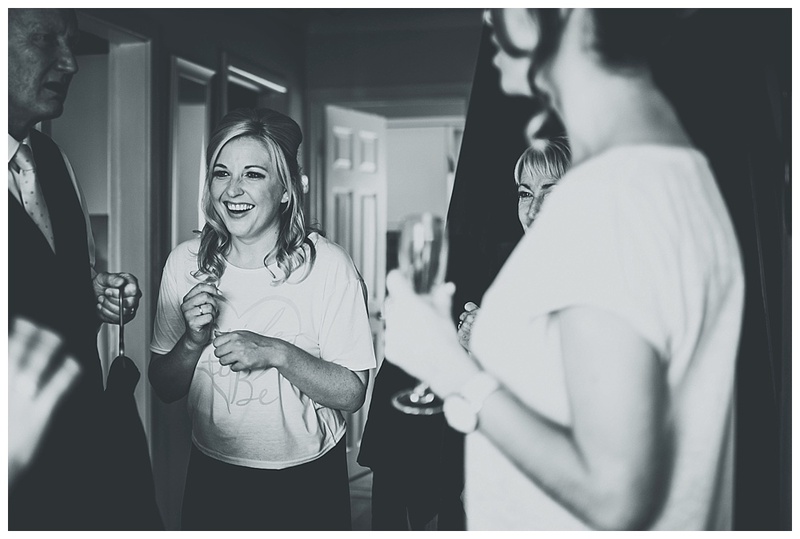 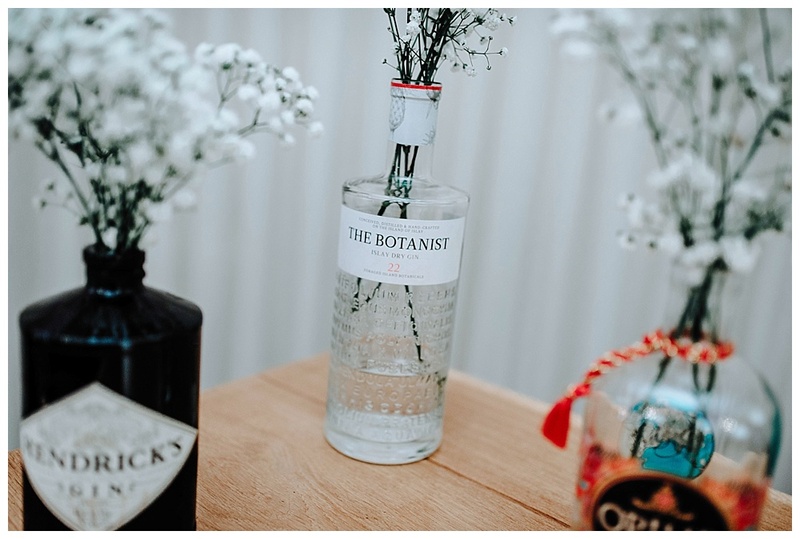 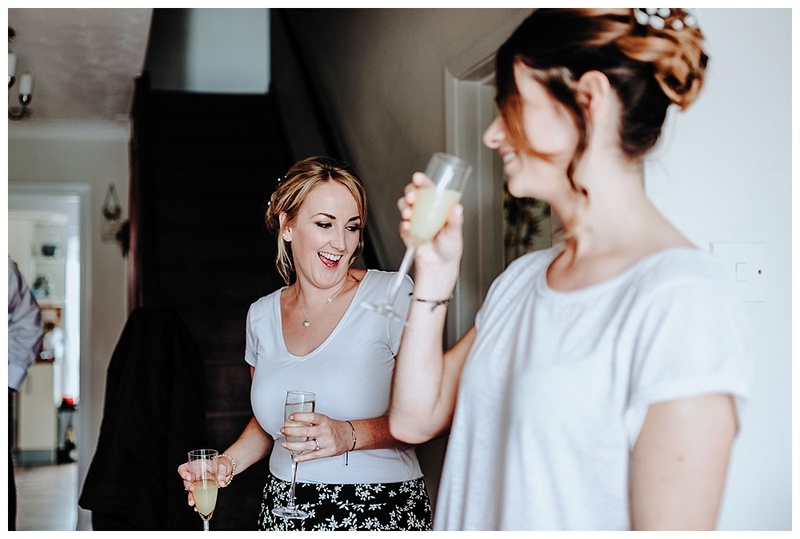 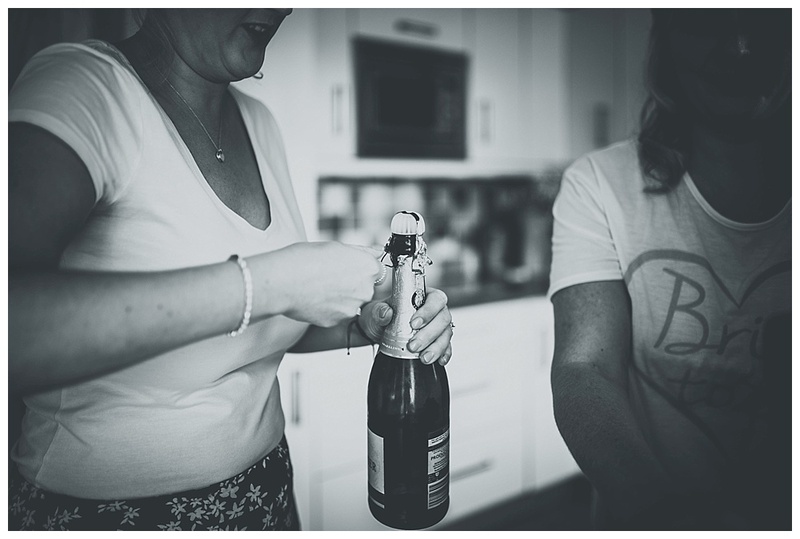 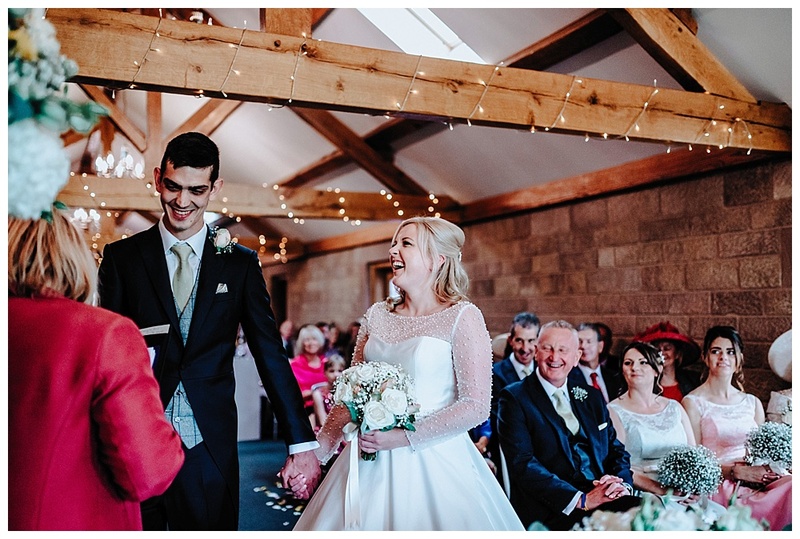 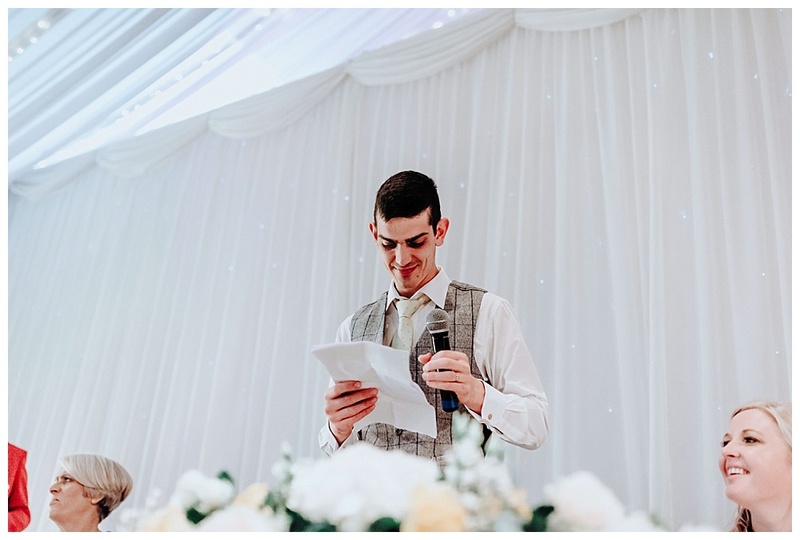 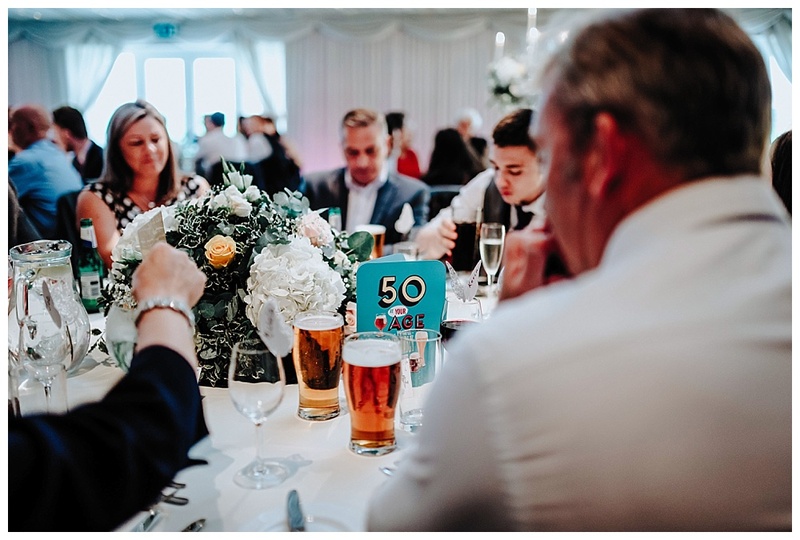 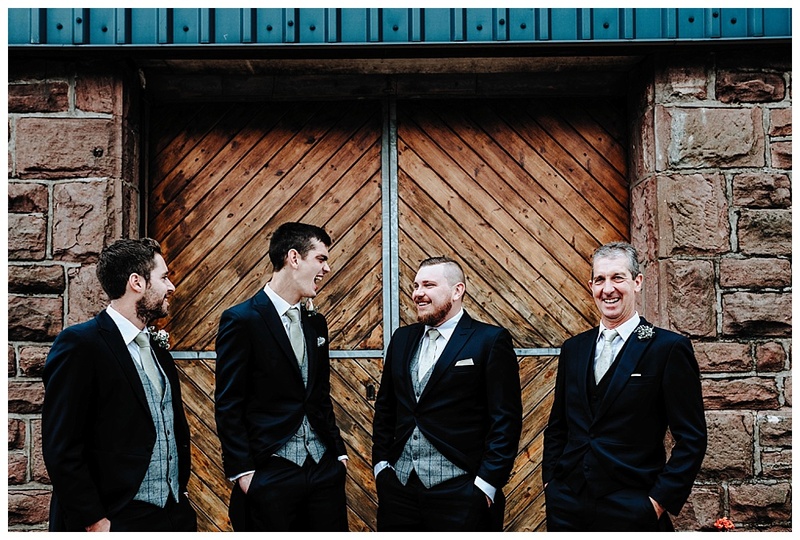 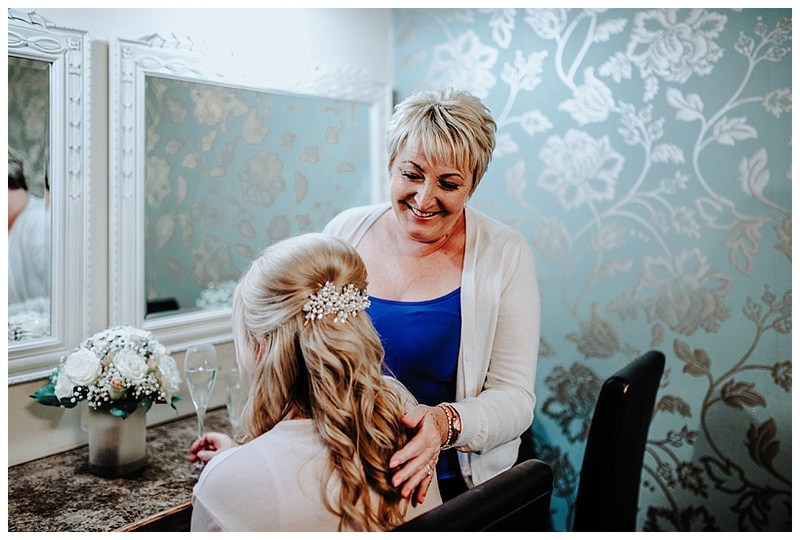 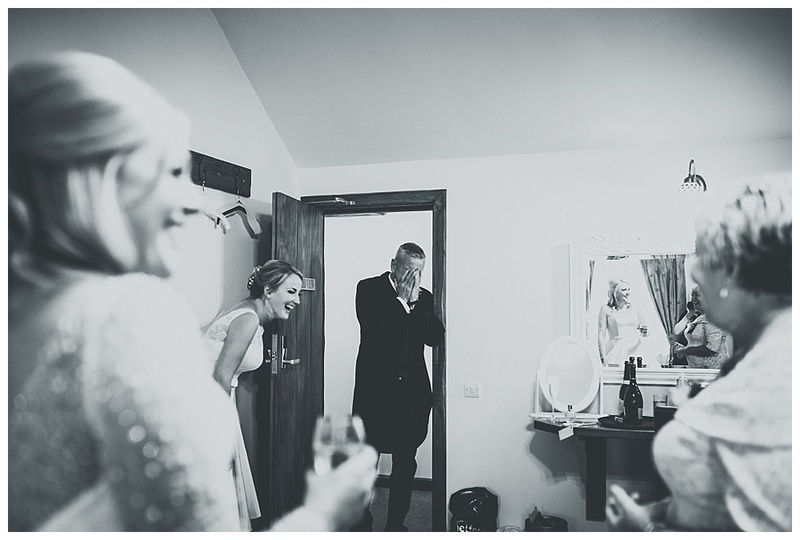 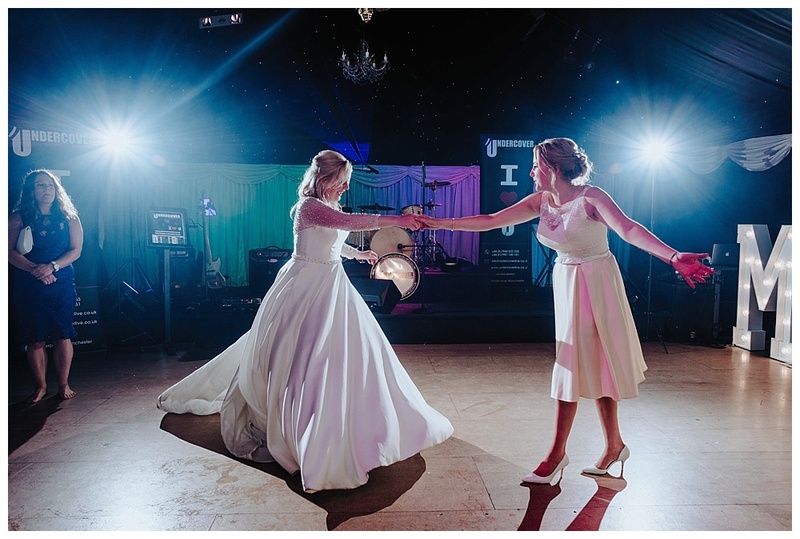 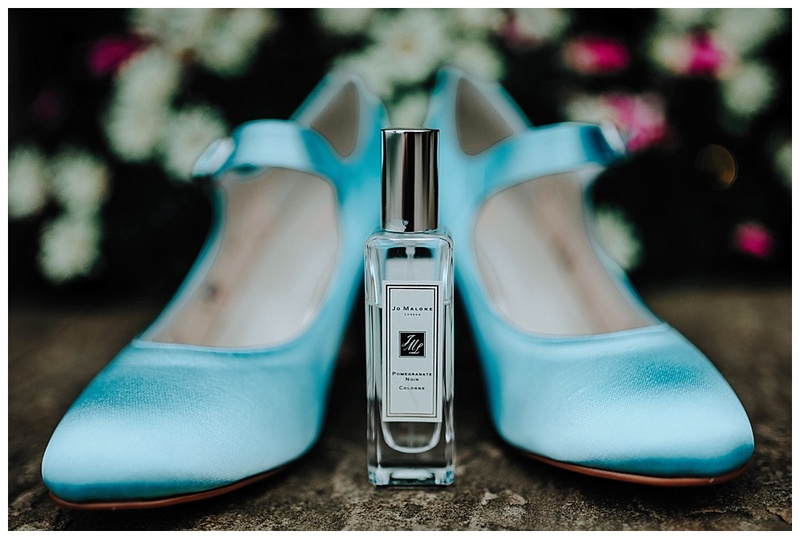 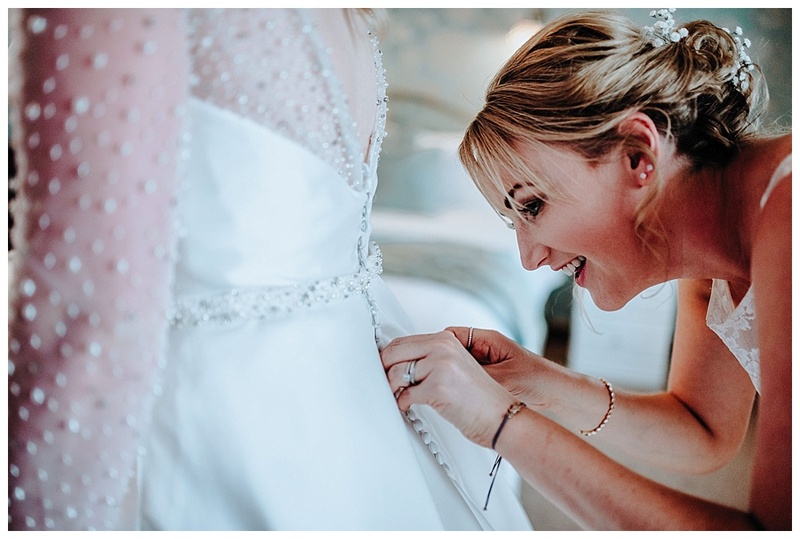 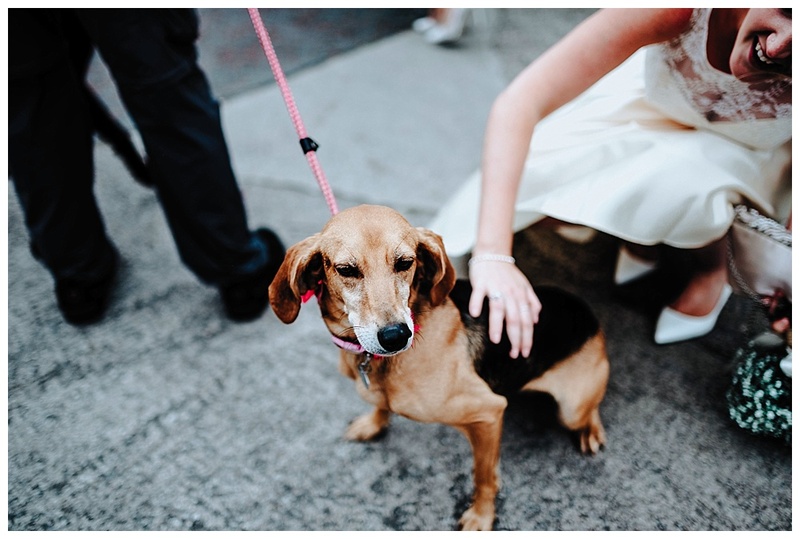 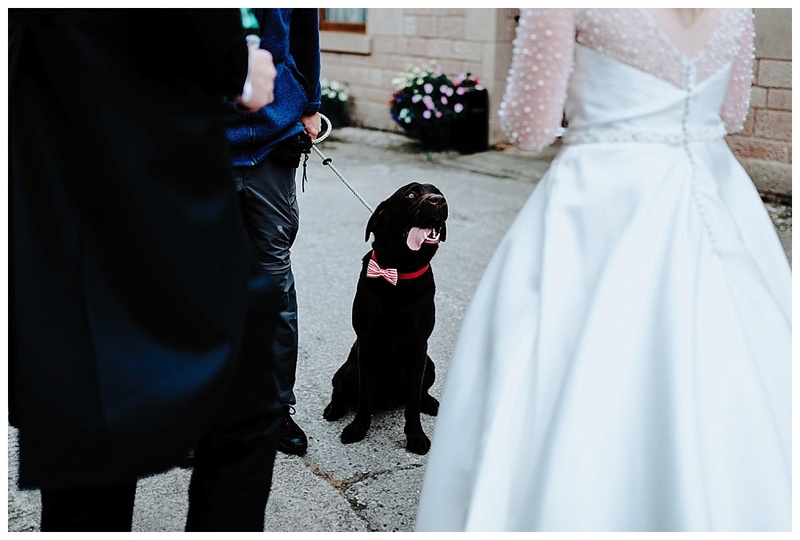 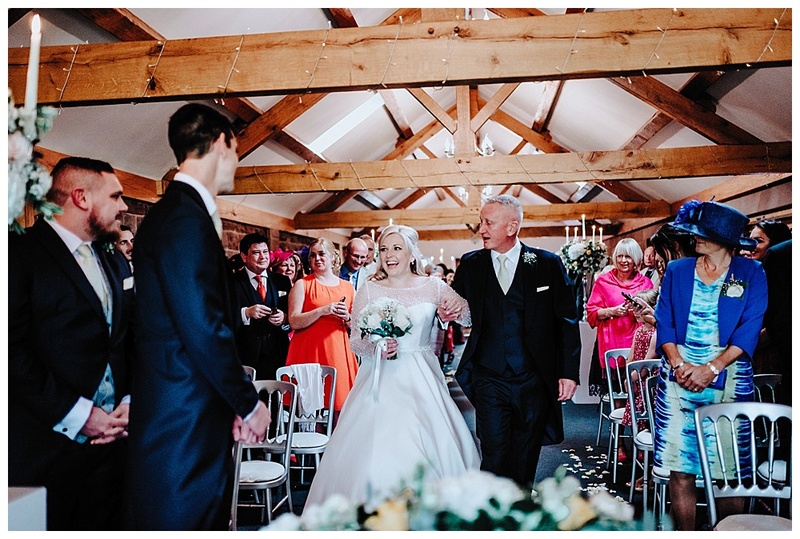 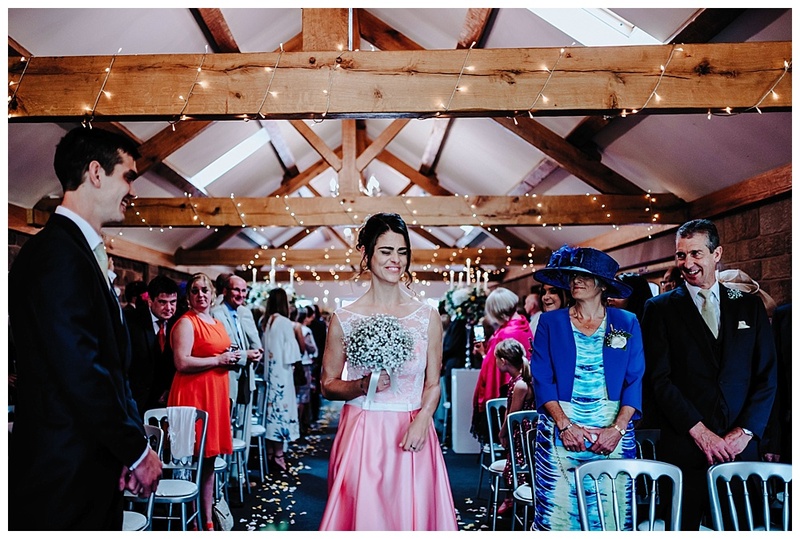 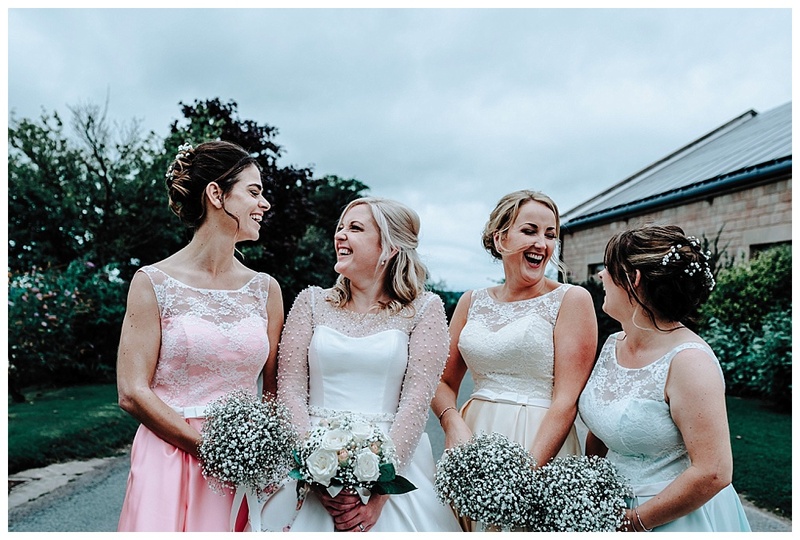 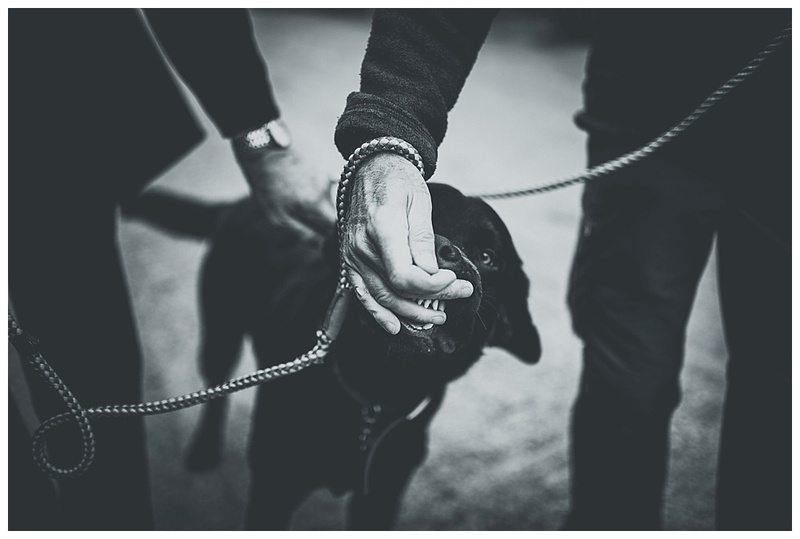 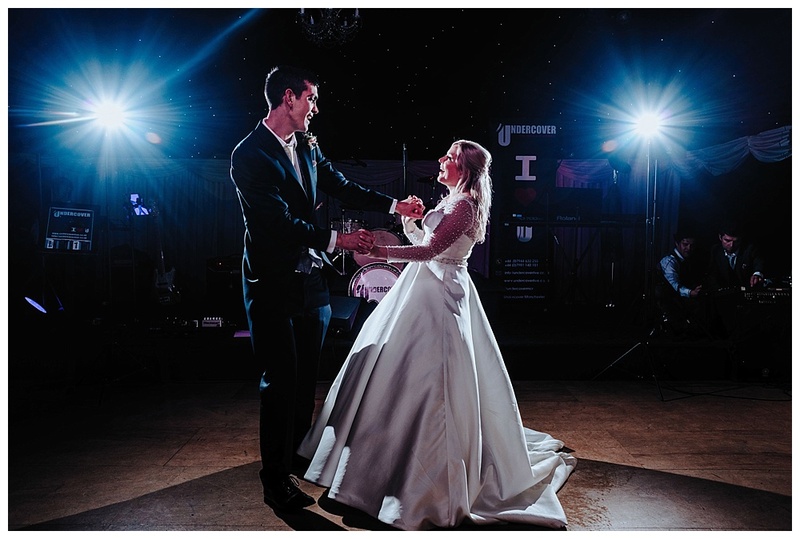 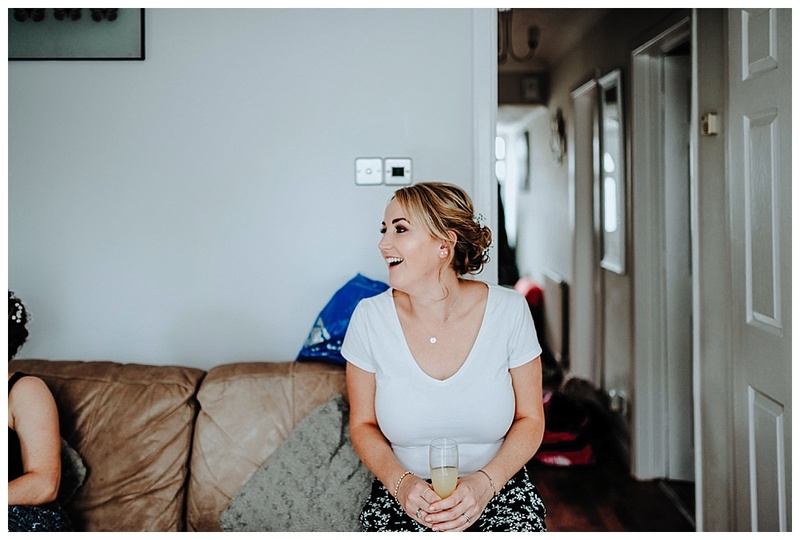 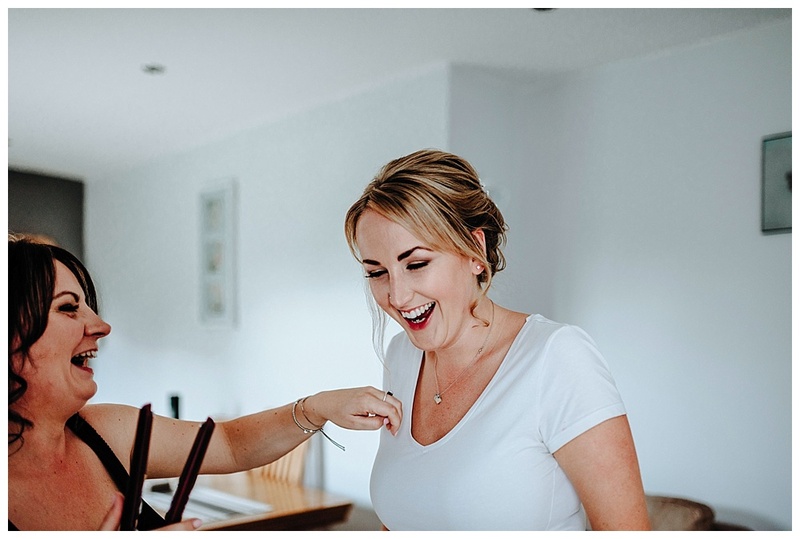 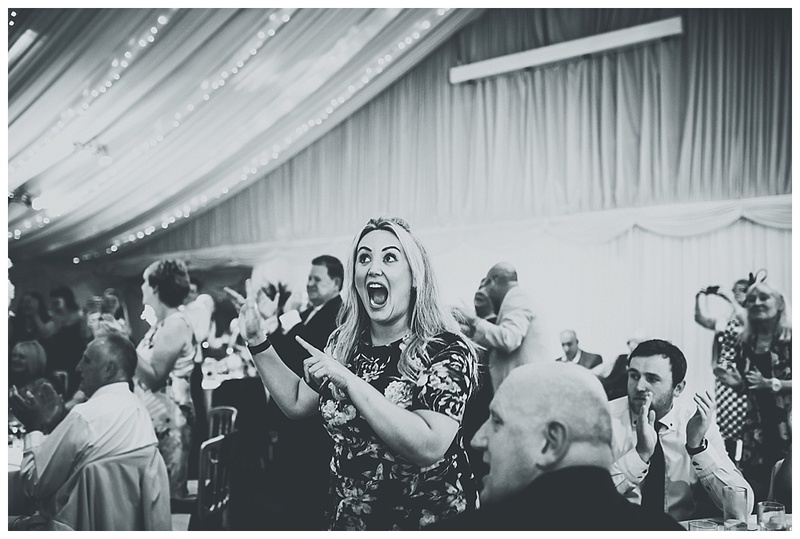 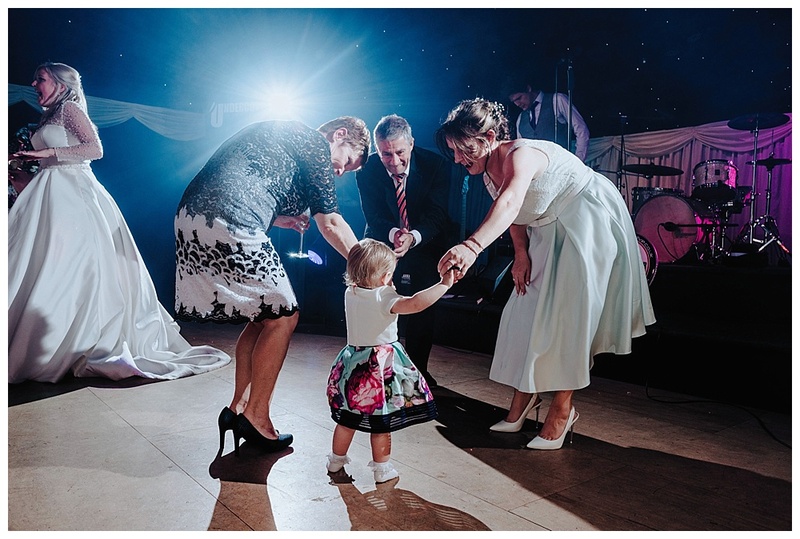 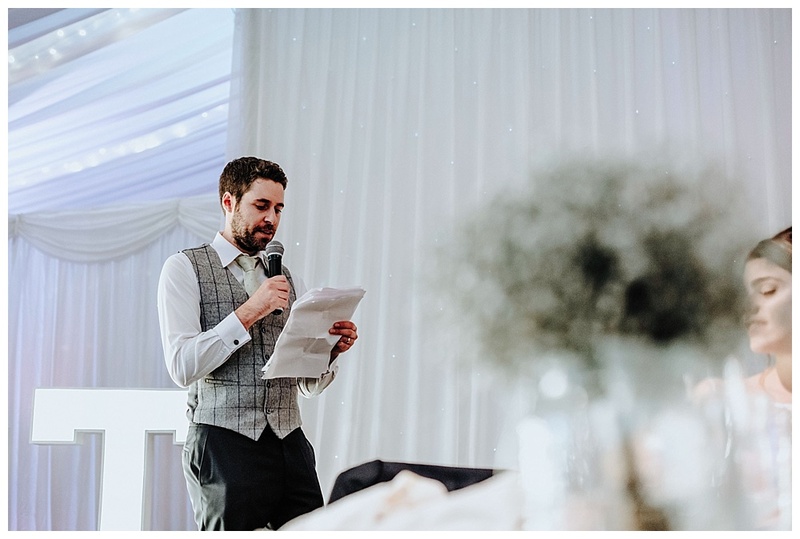 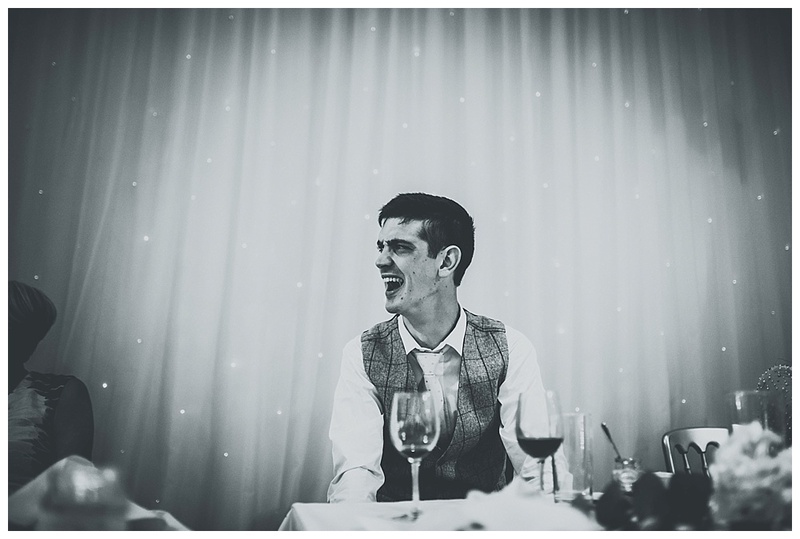 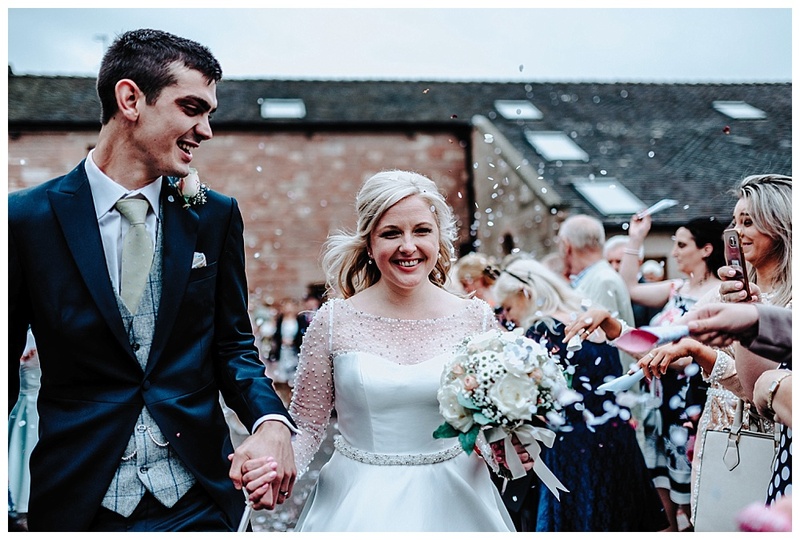 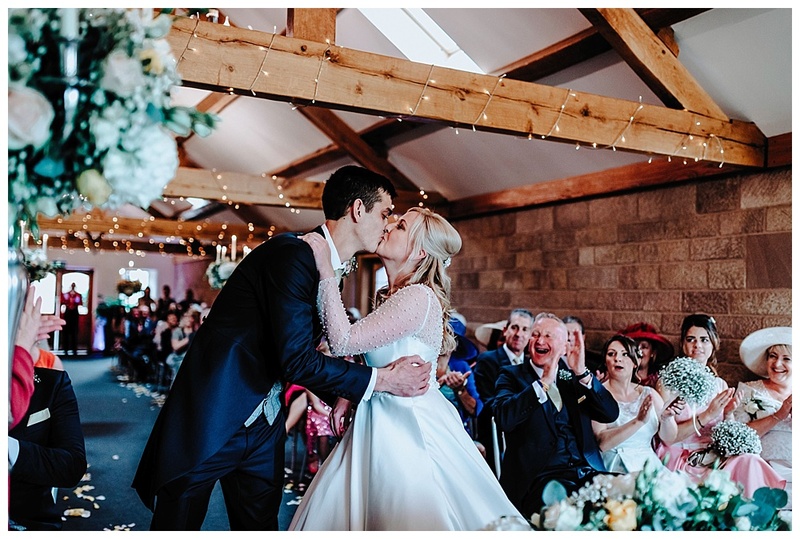 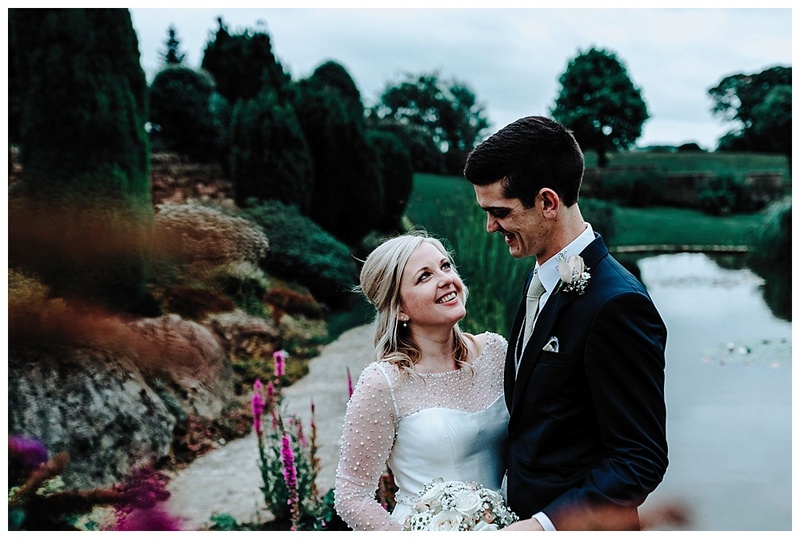 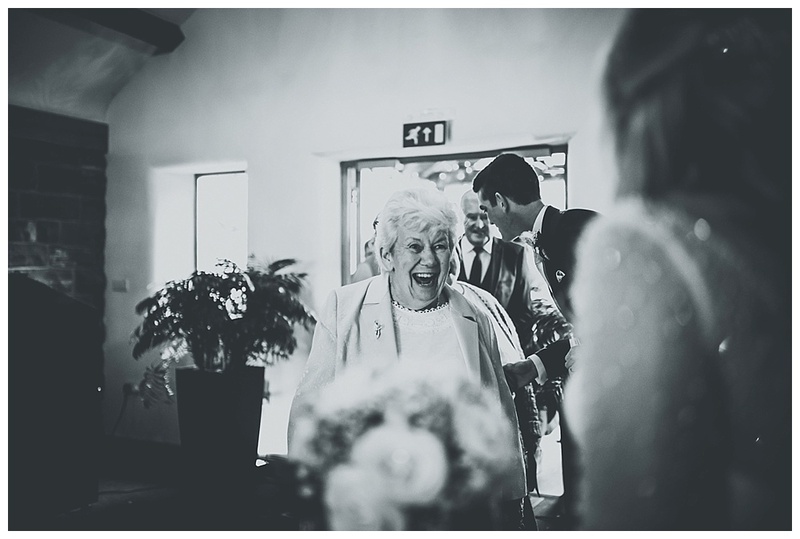 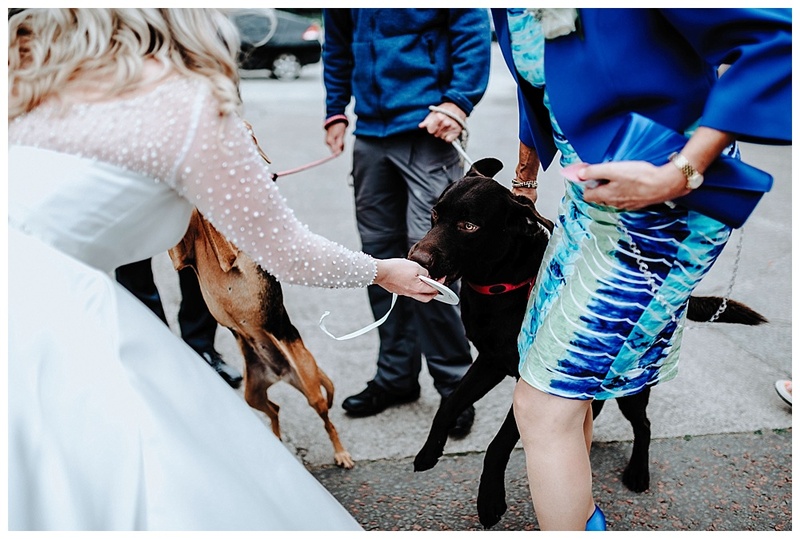 From serious emotion, laughter, singing waiters, dancing on the tables, surprise doggy visit and an epic party, this wedding was up there for being one of the best ever! 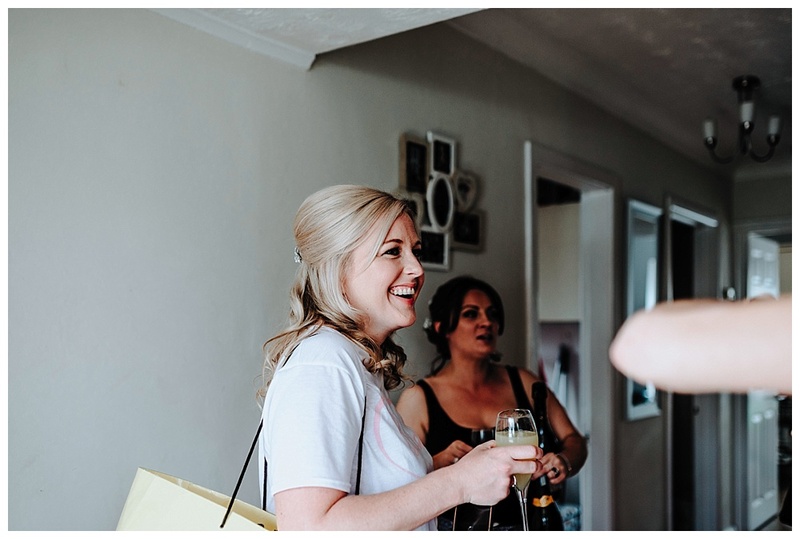 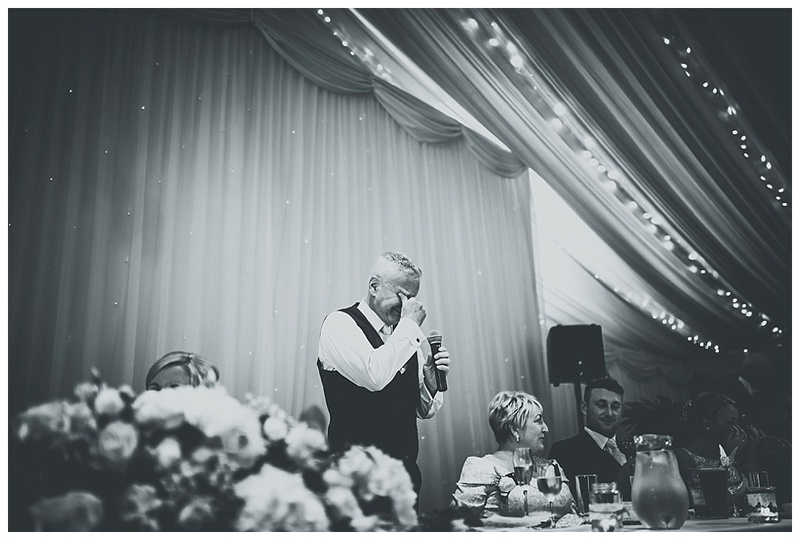 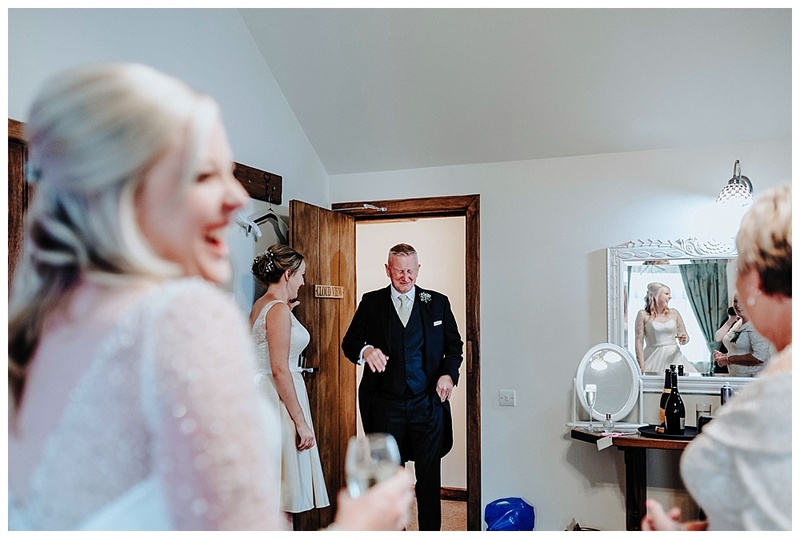 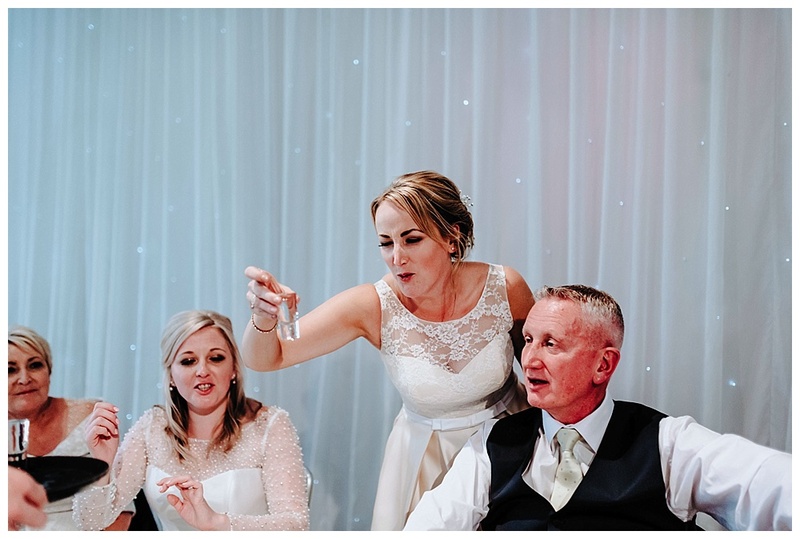 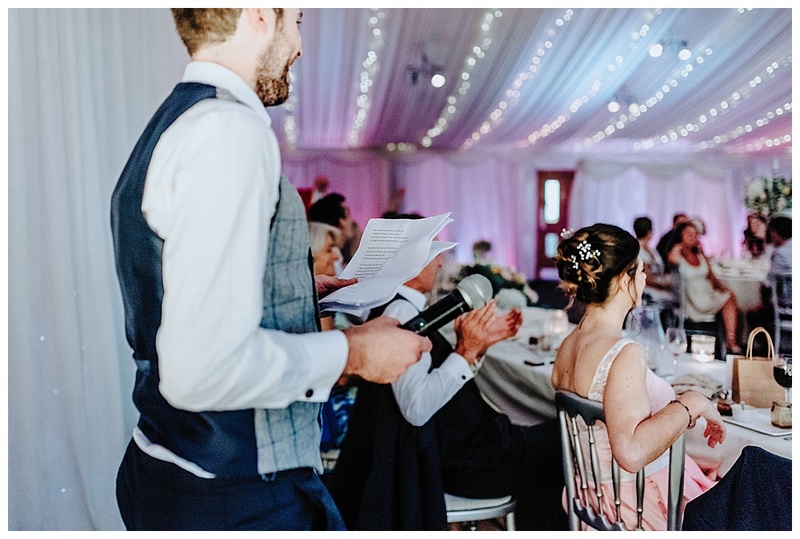 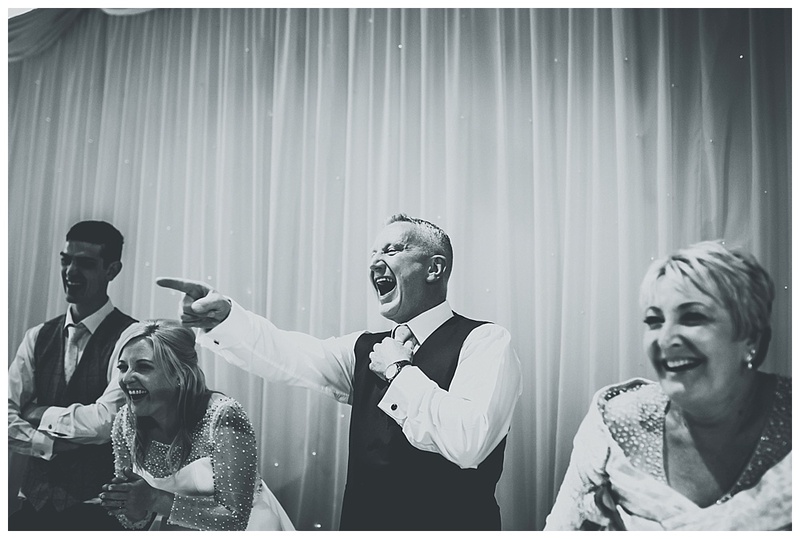 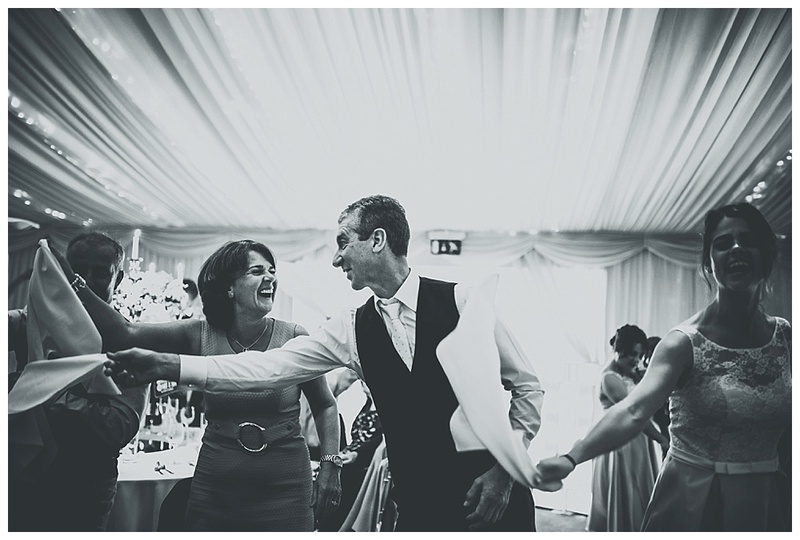 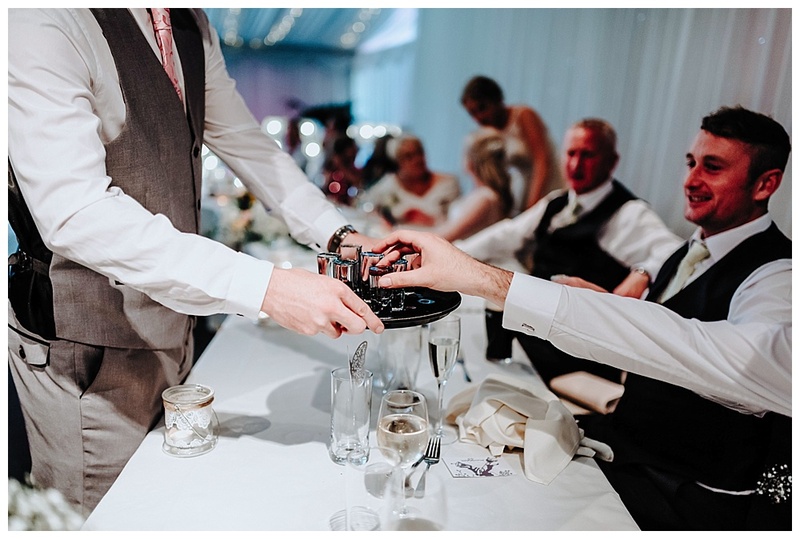 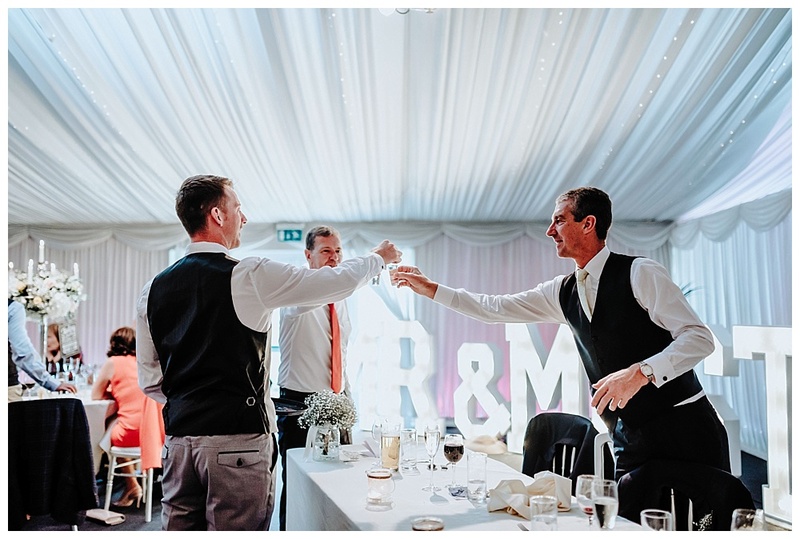 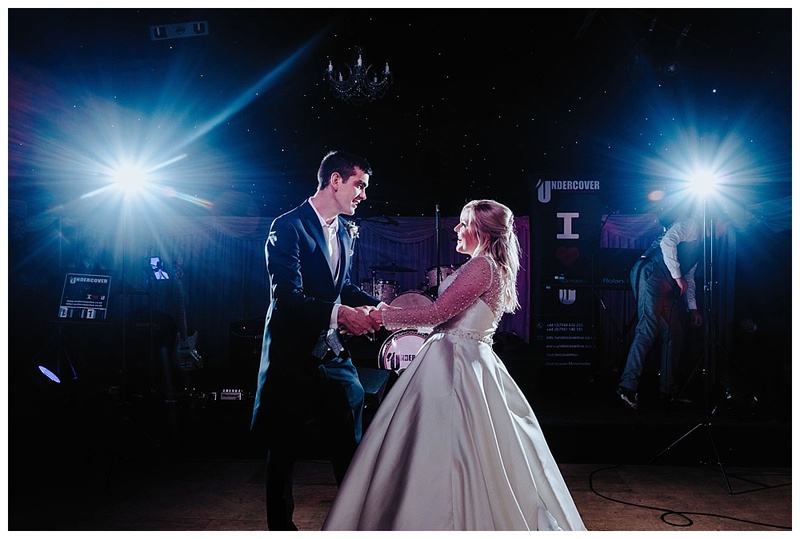 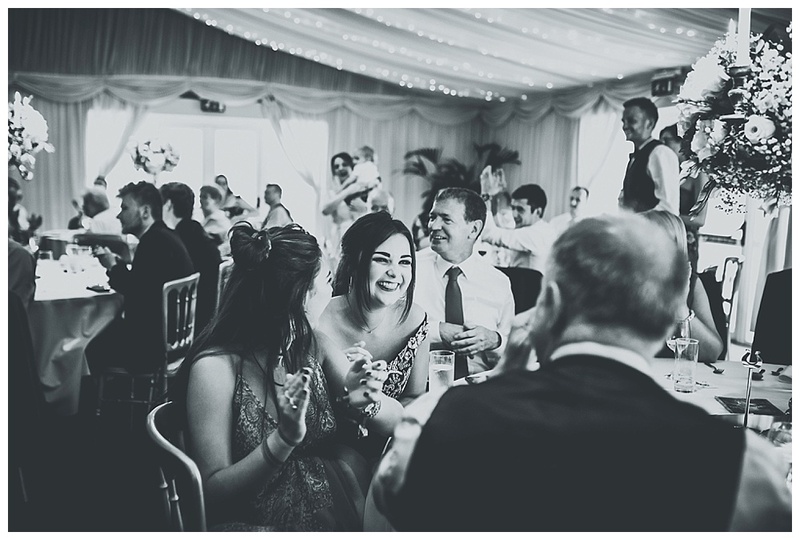 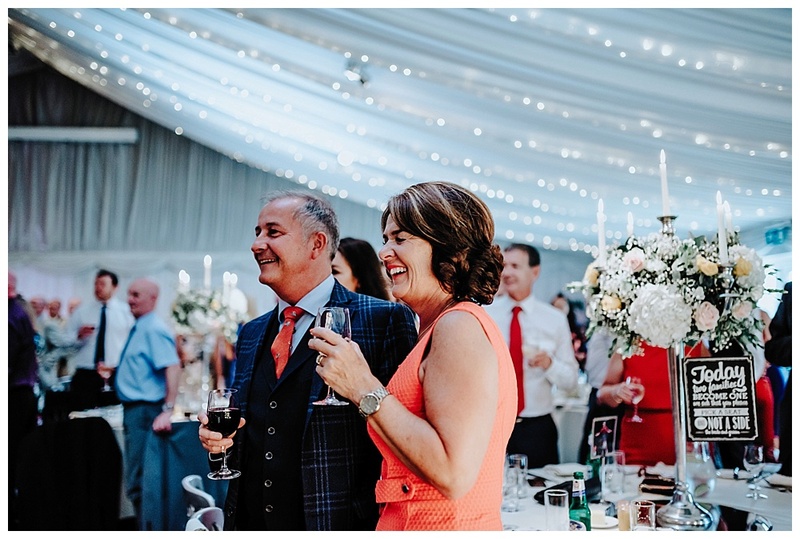 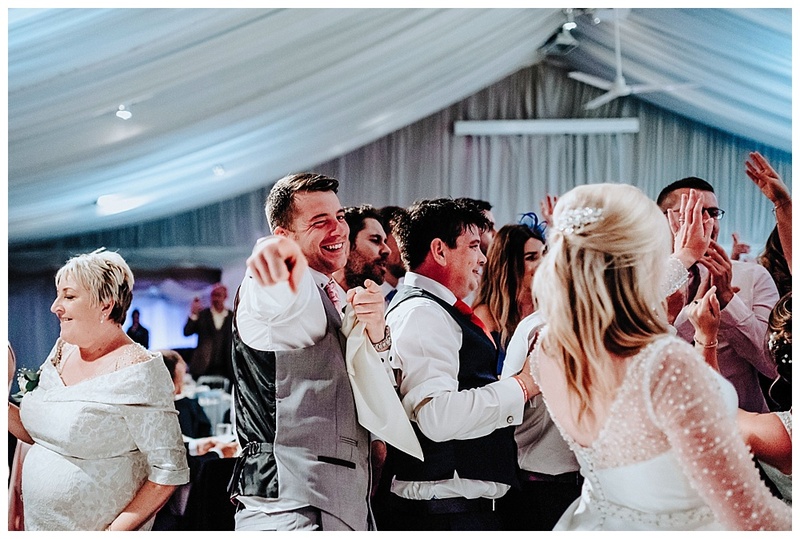 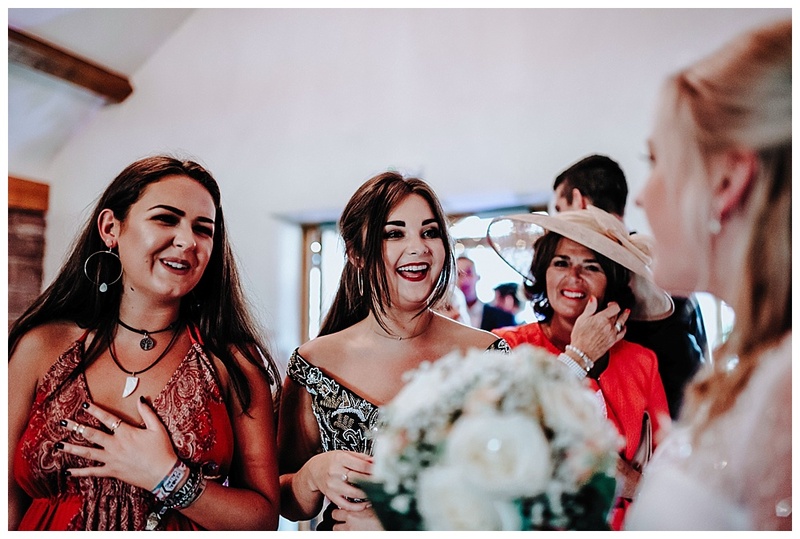 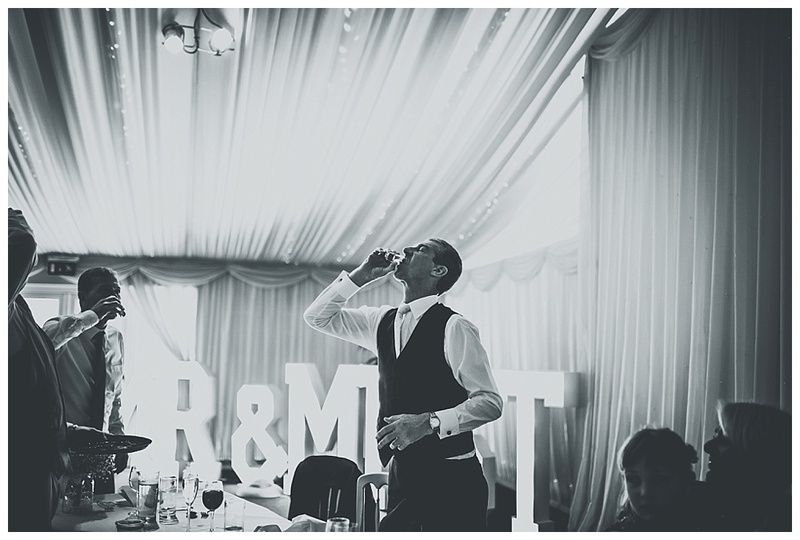 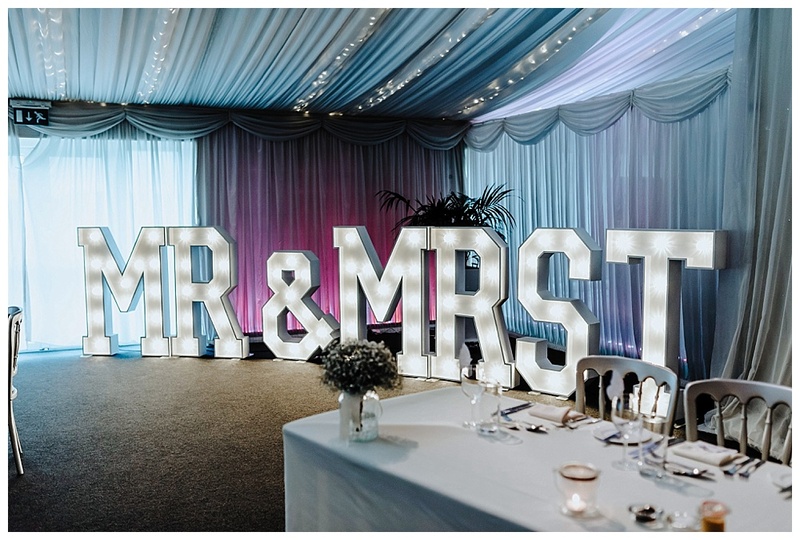 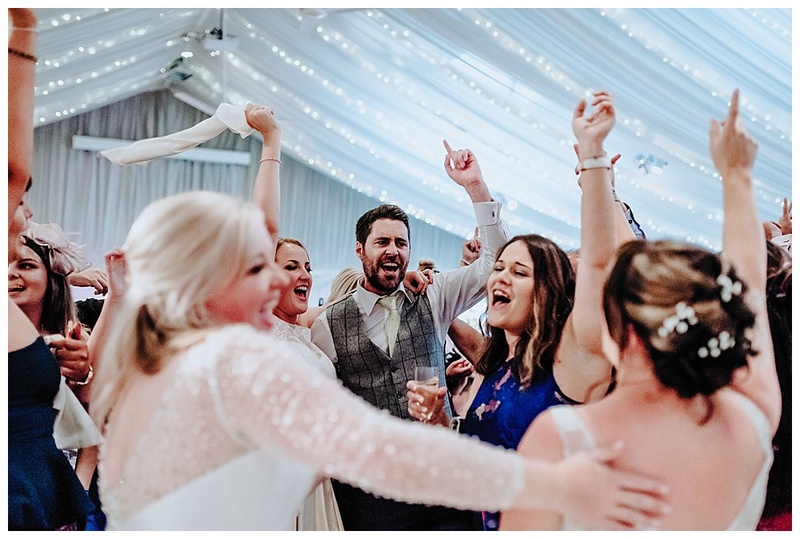 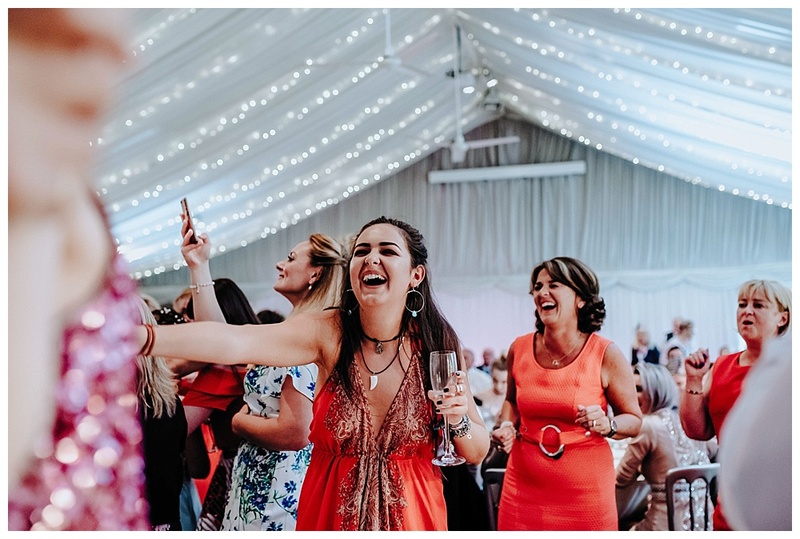 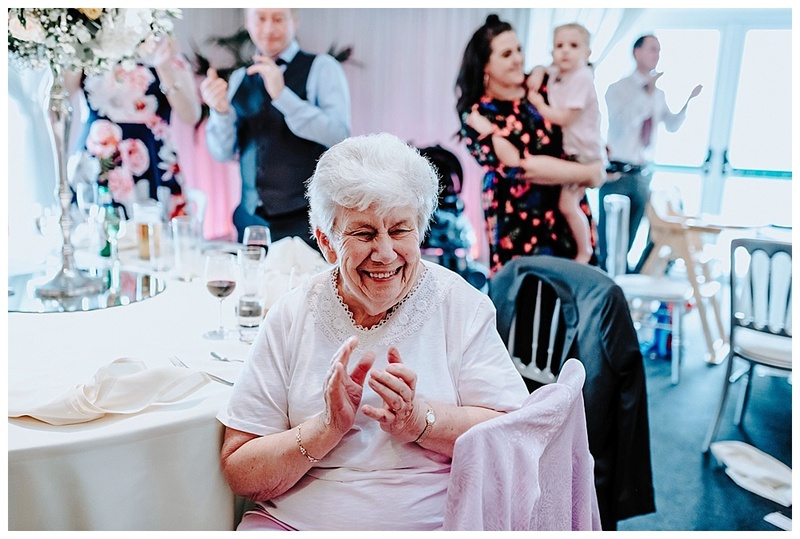 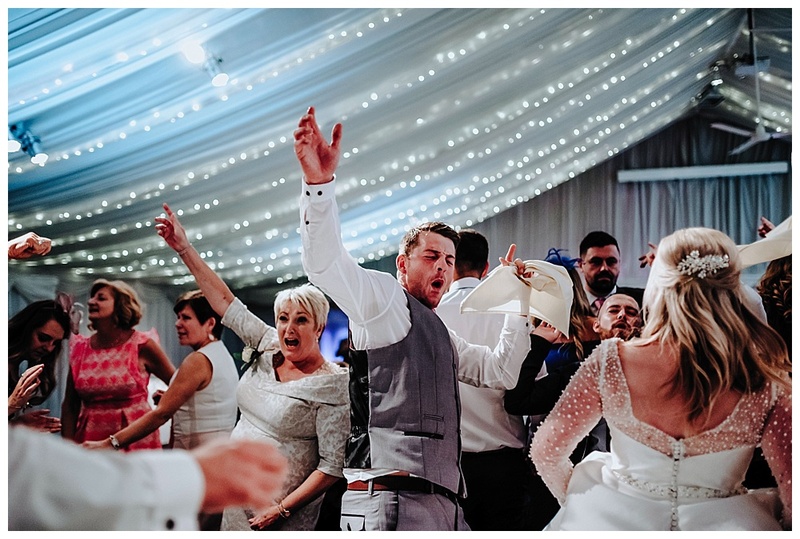 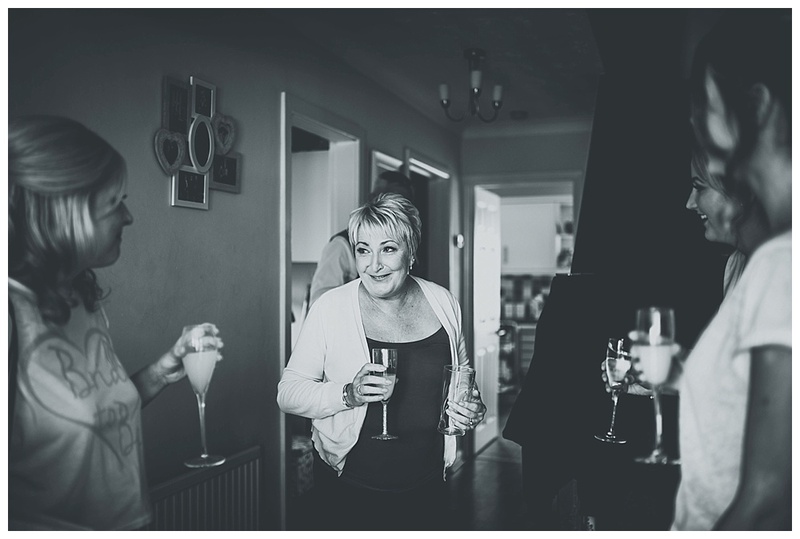 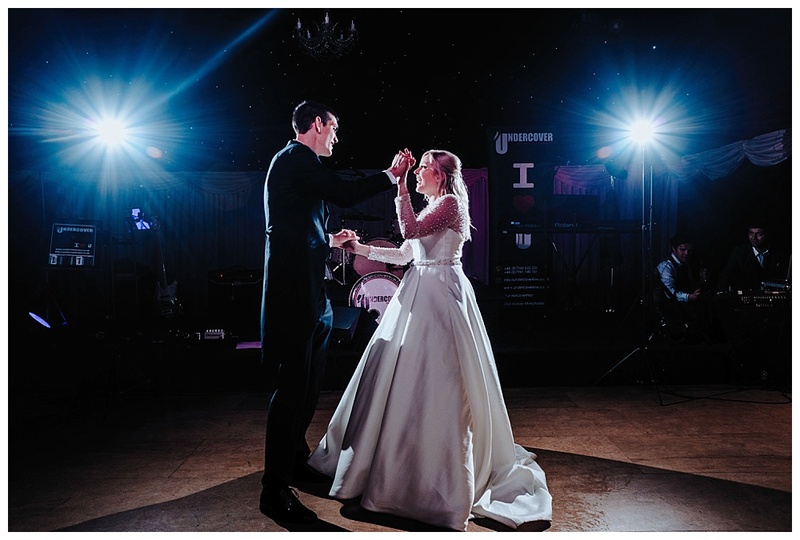 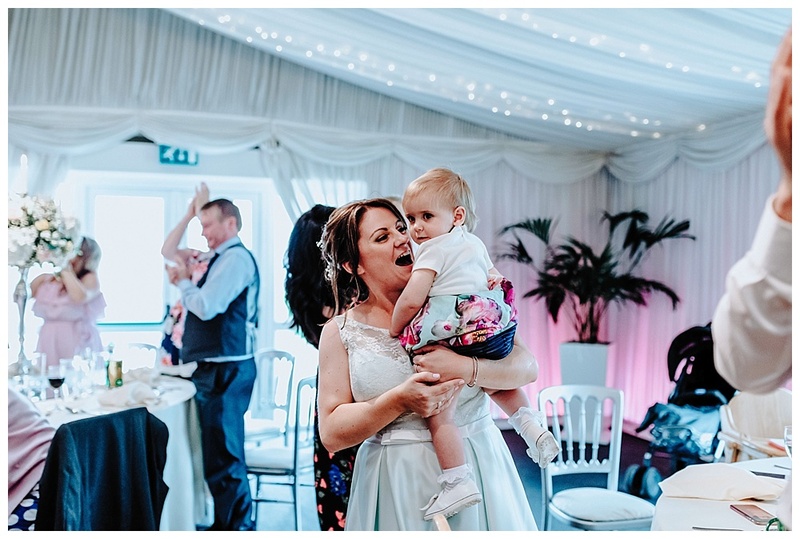 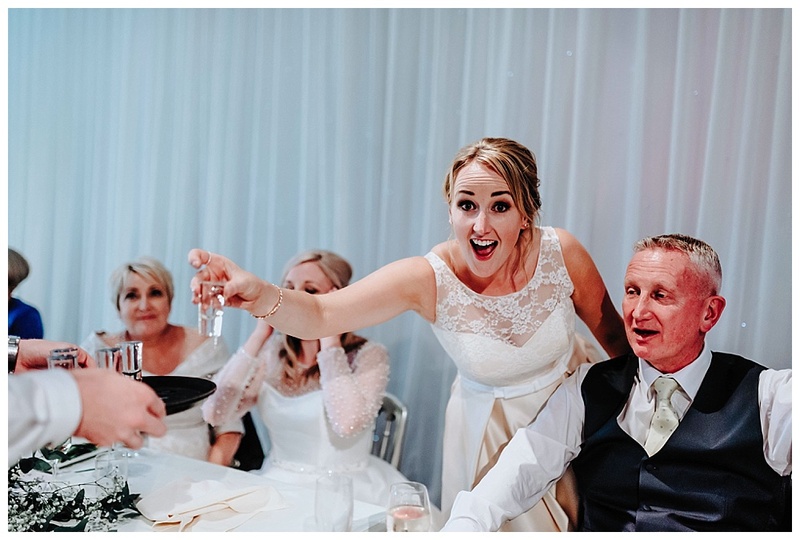 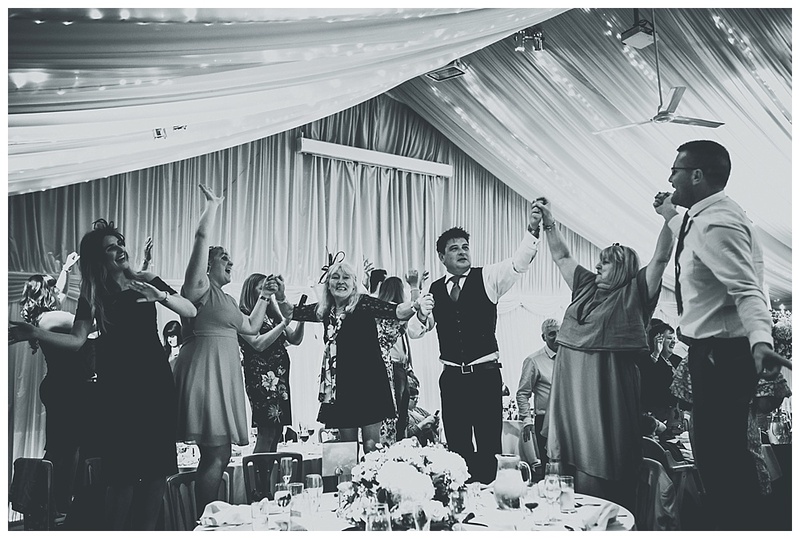 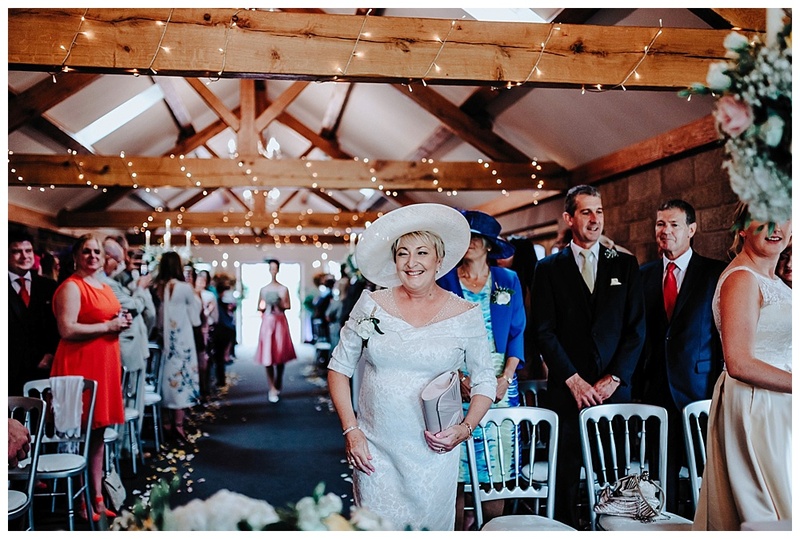 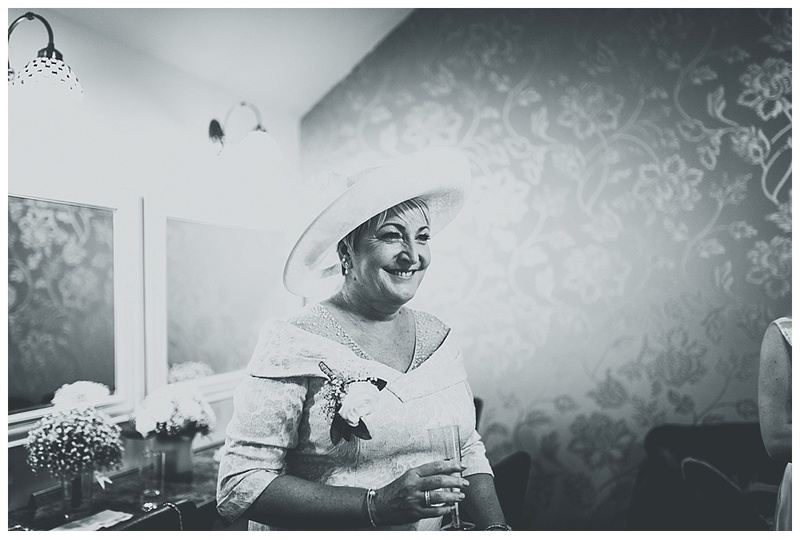 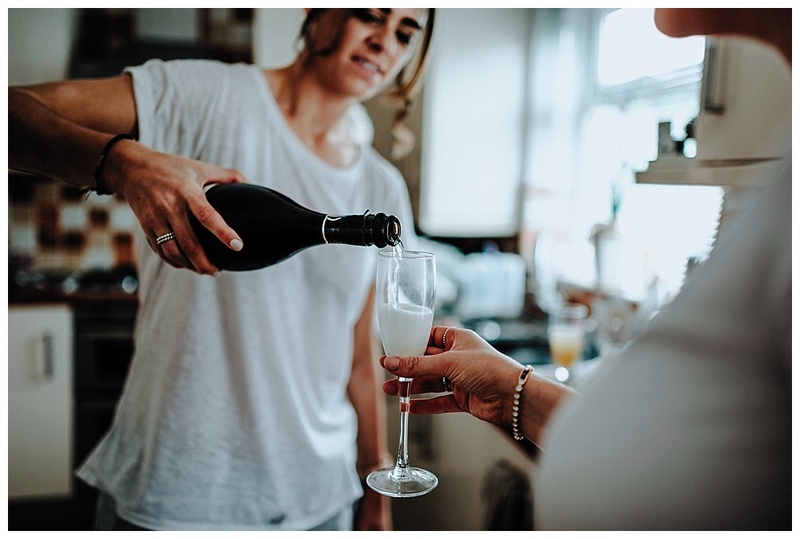 Everyone had a great big smile on their faces all day and there was plenty of drinks and wine to keep the party going, the singing waiters really got the party started and got everyone dancing on tables and throwing some serious shapes! 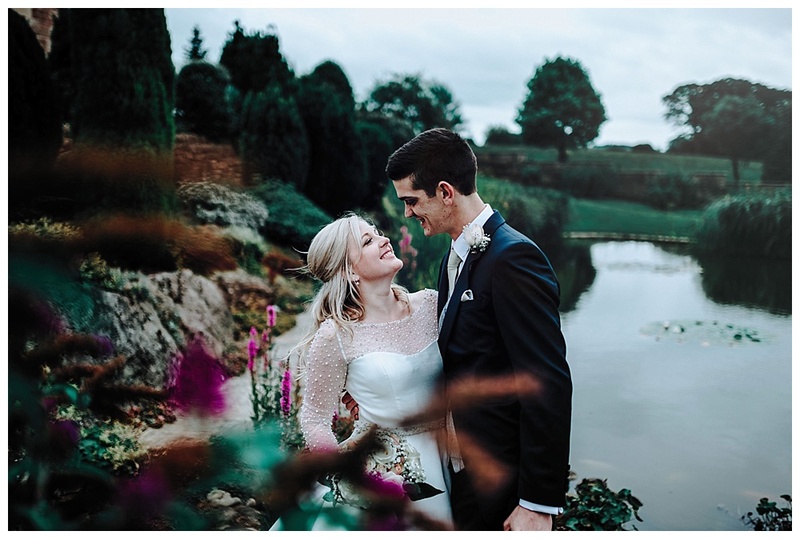 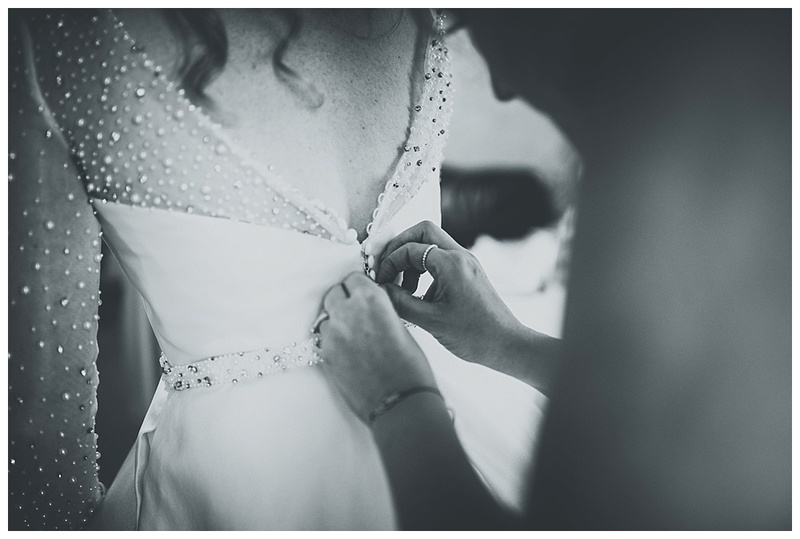 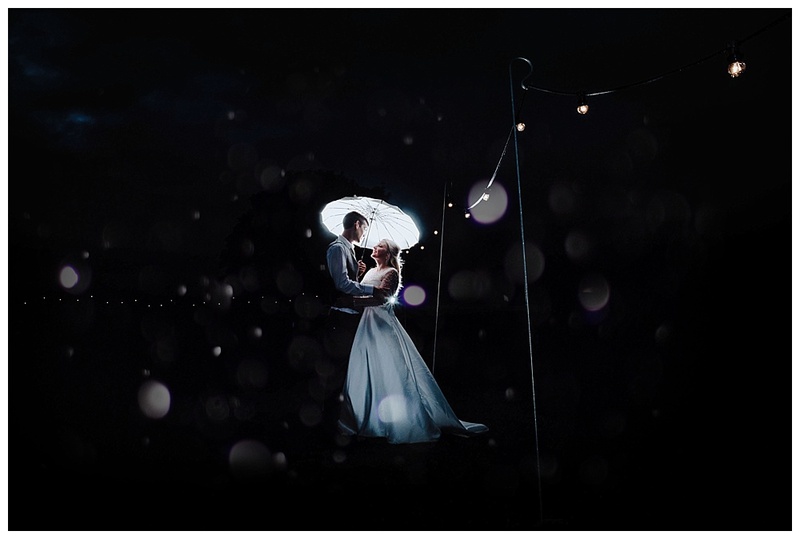 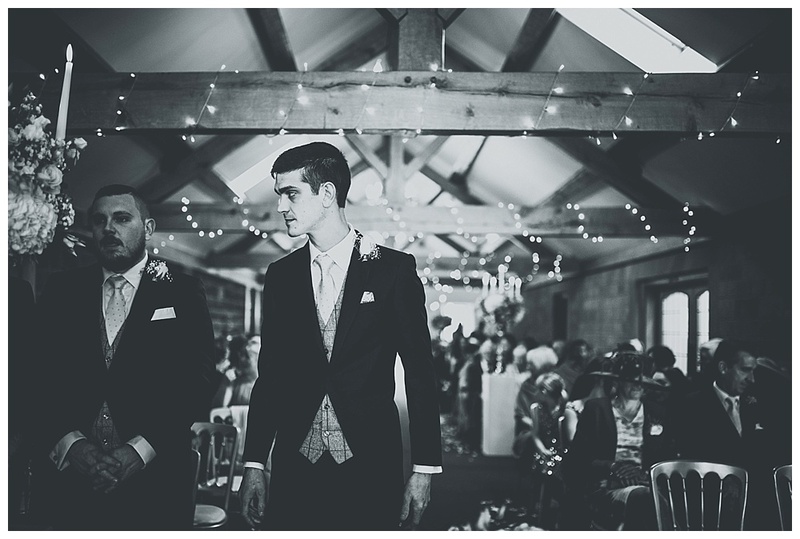 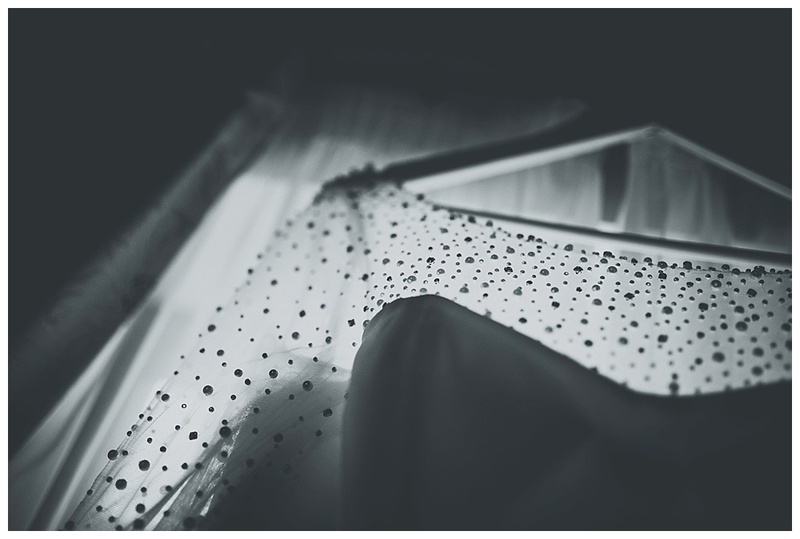 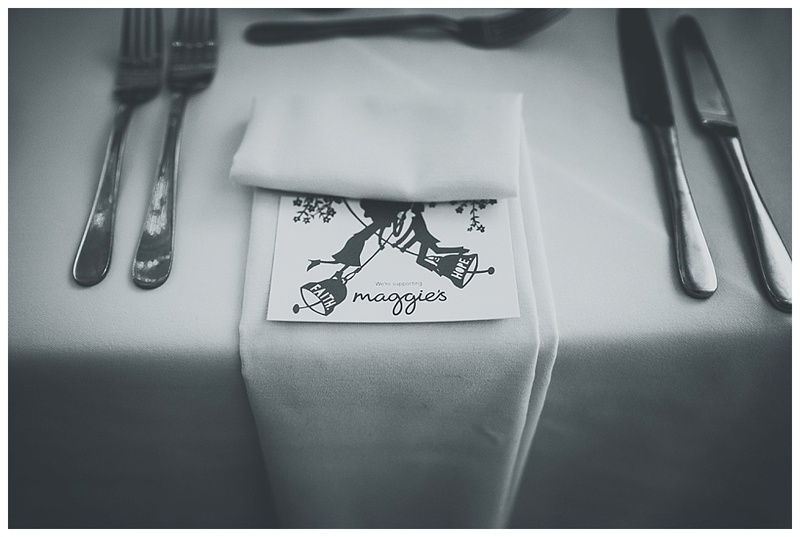 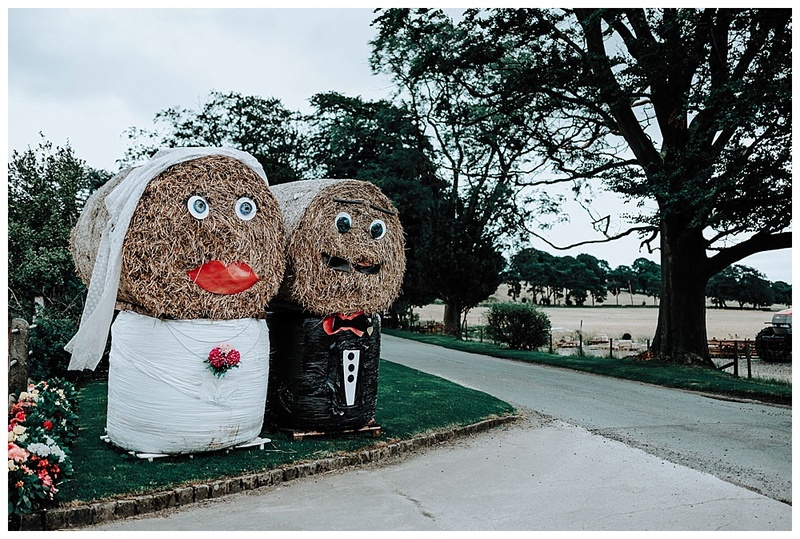 I can’t really just put into words how amazing this wedding was, so I will show it with the images instead! 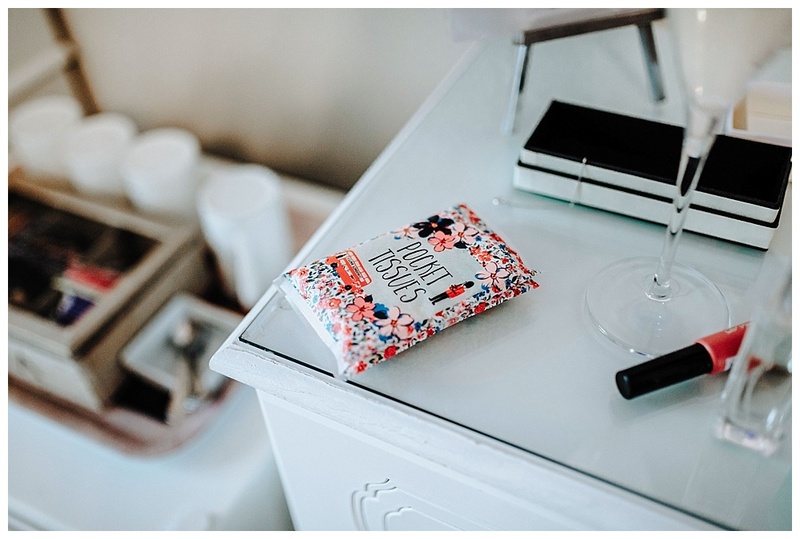 In a hotel room in Chester ! 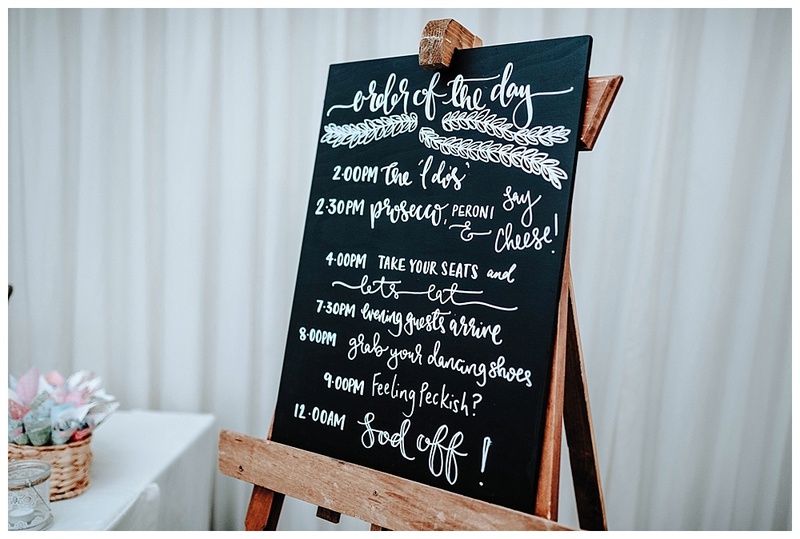 Give yourself plenty of time to book and prepare!